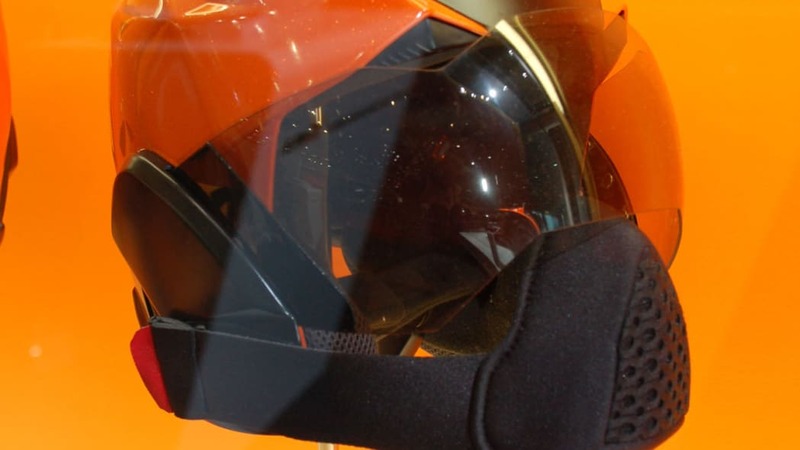 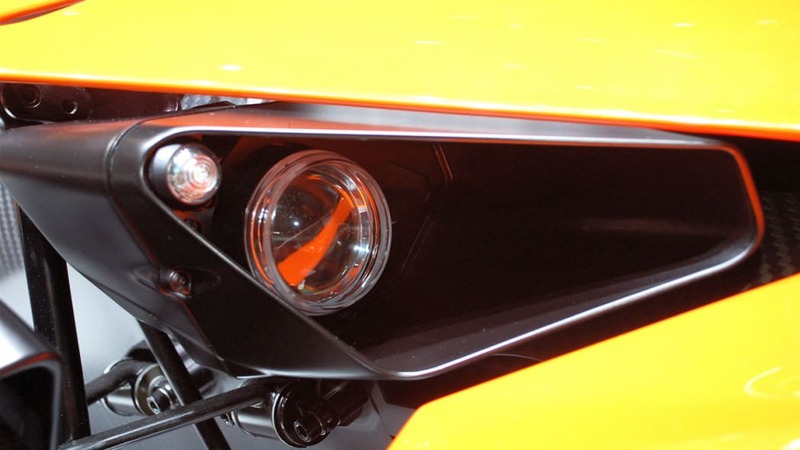 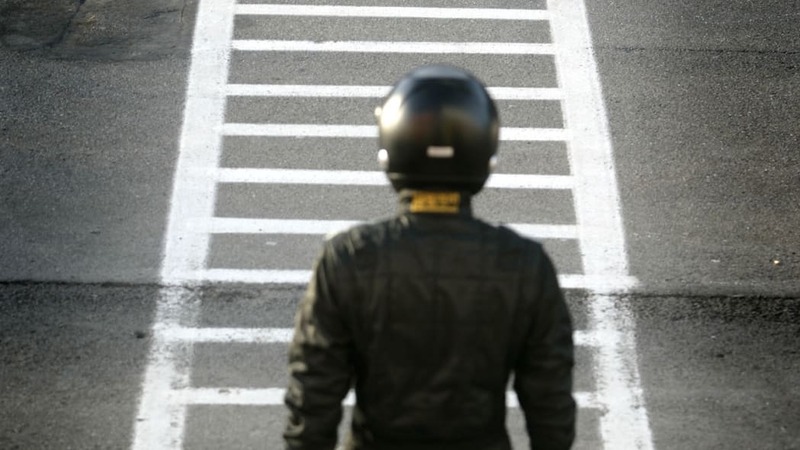 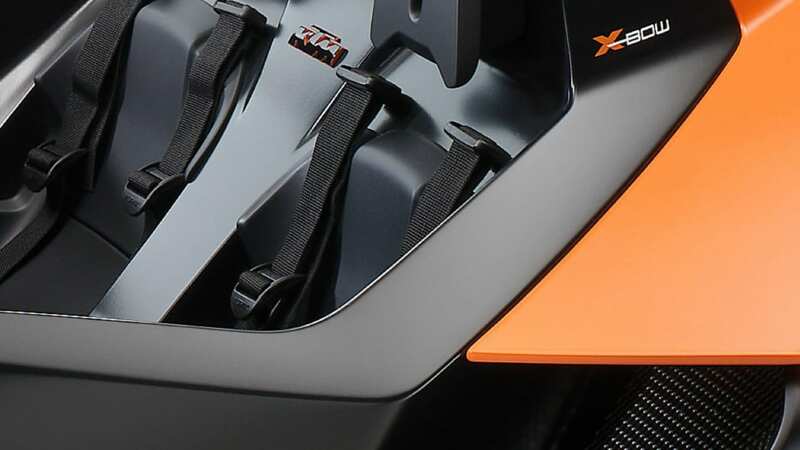 The announcement was made by KTM sales and marketing chief Hubert Trunkenpolz at the recent annual gathering of KTM bike dealers from across North America in Salt Lake City, Utah. 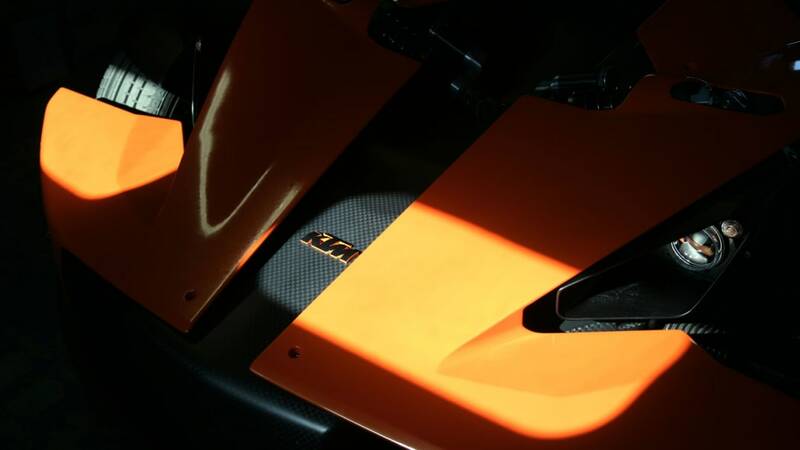 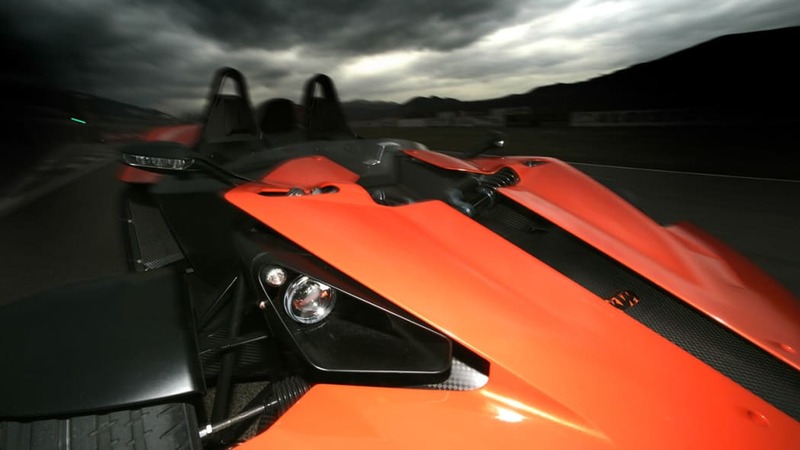 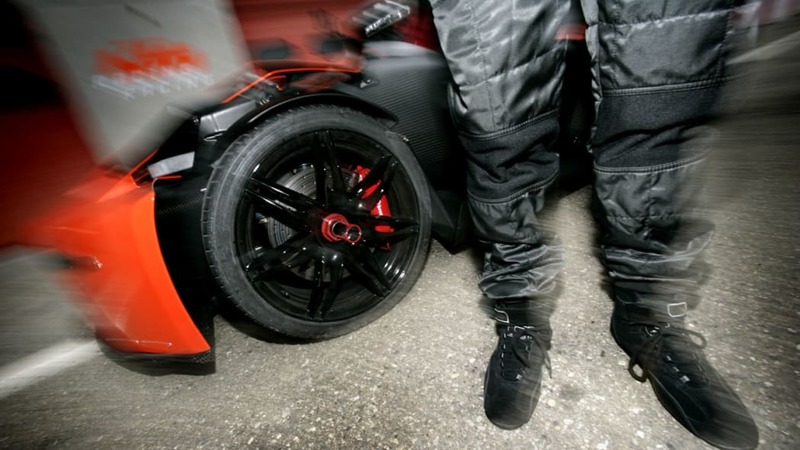 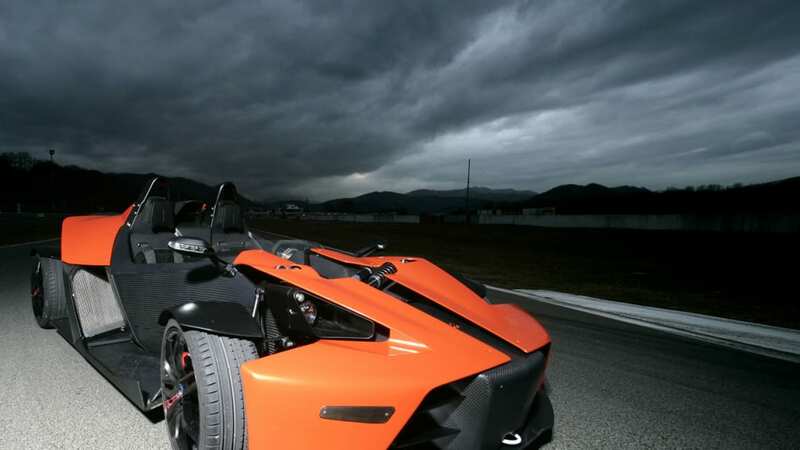 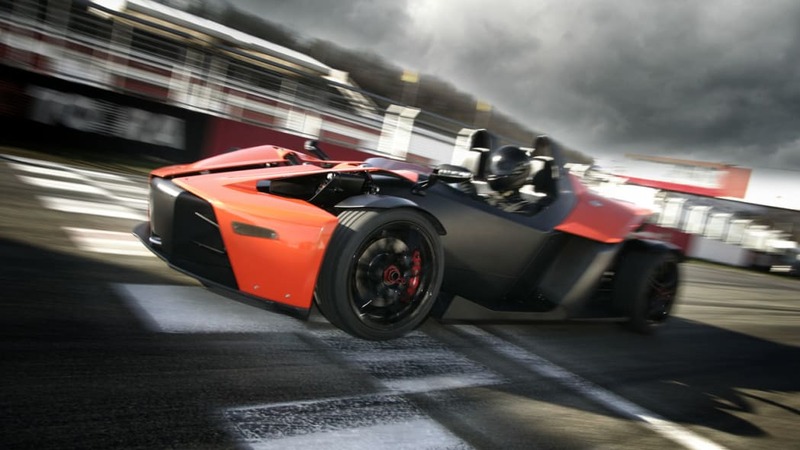 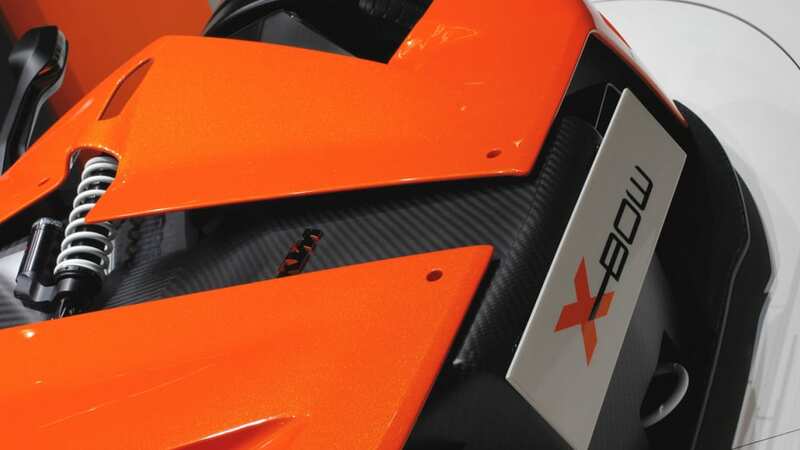 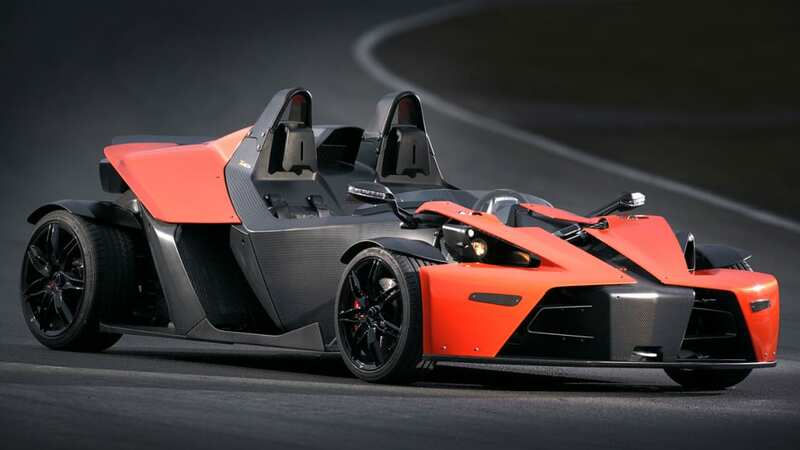 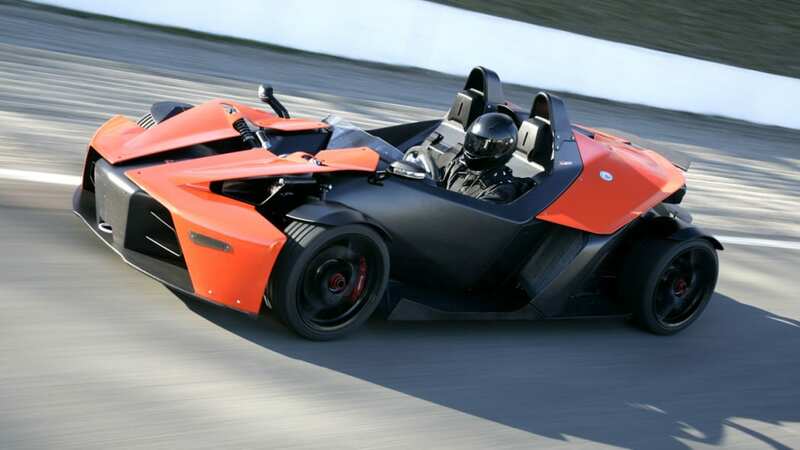 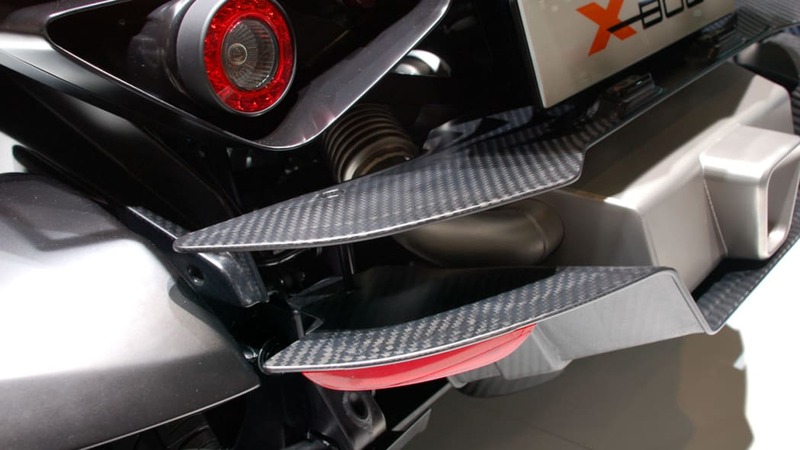 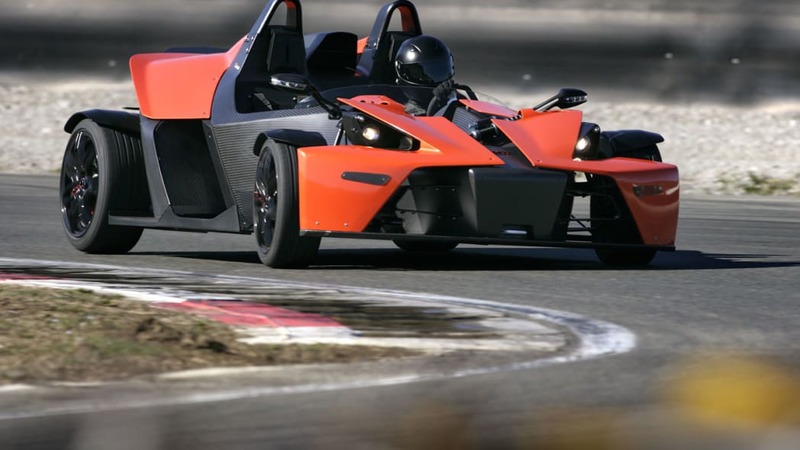 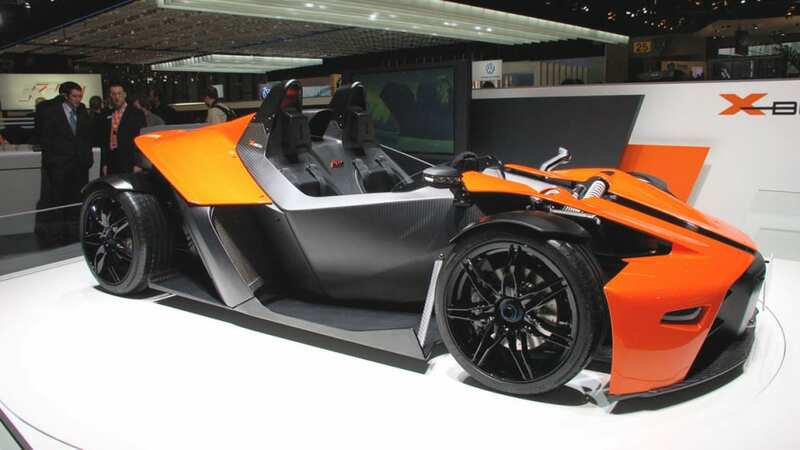 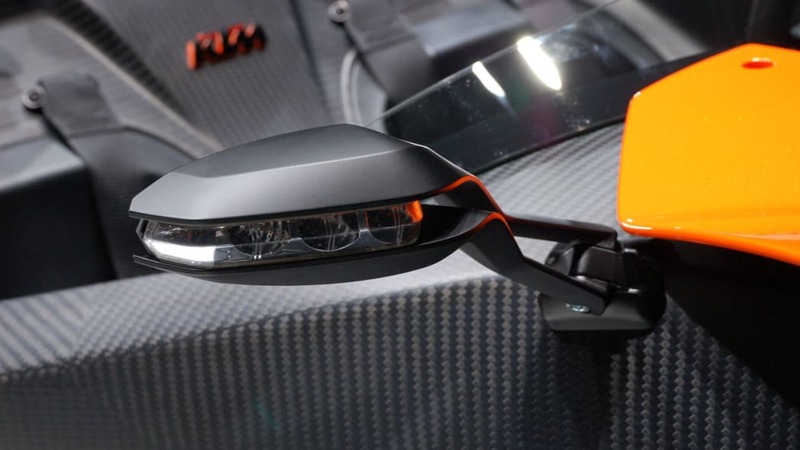 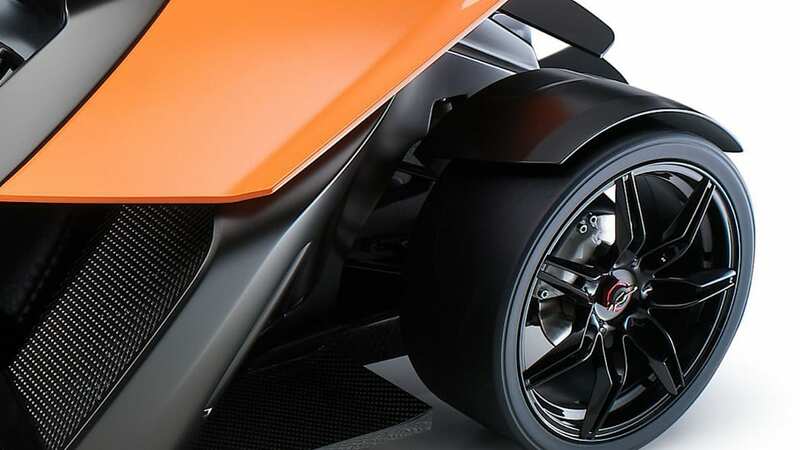 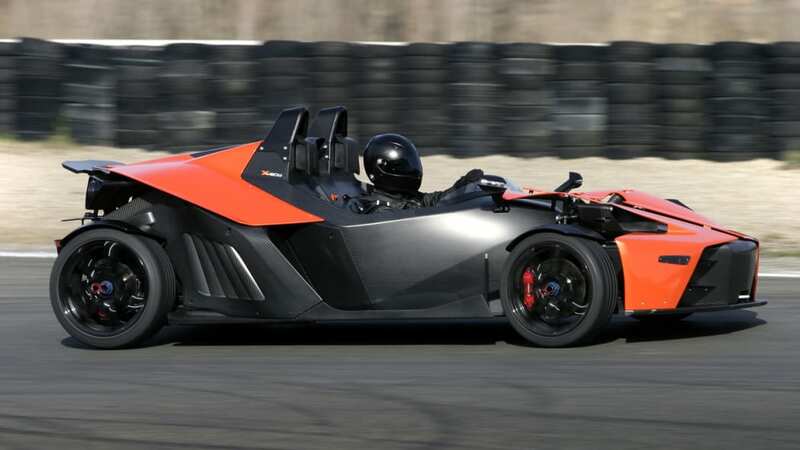 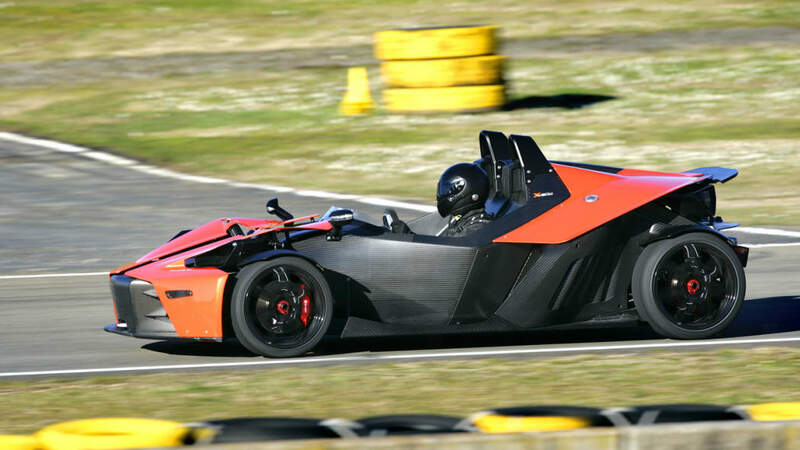 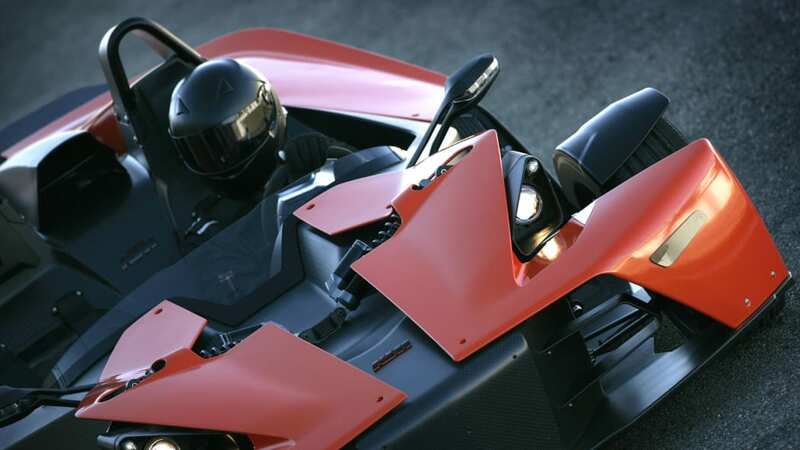 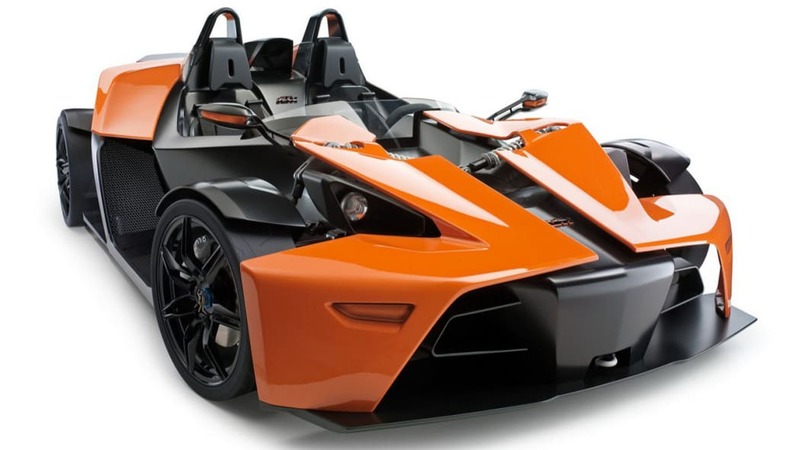 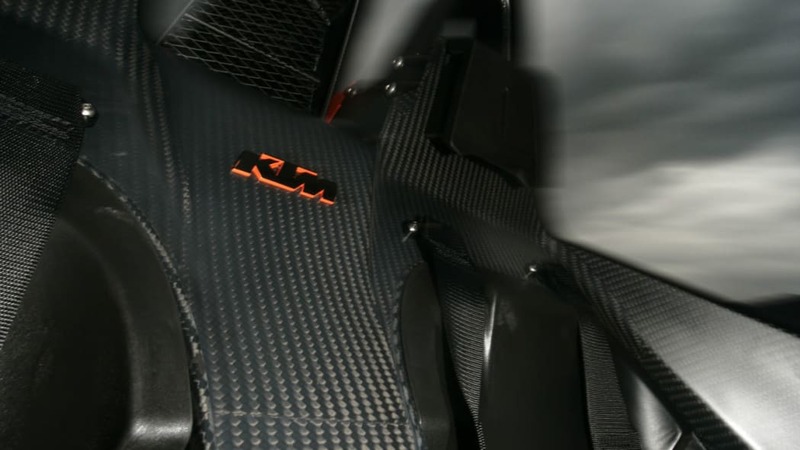 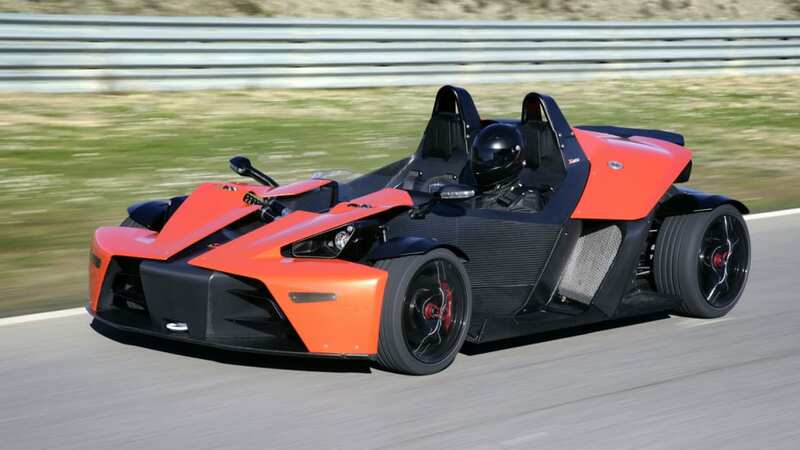 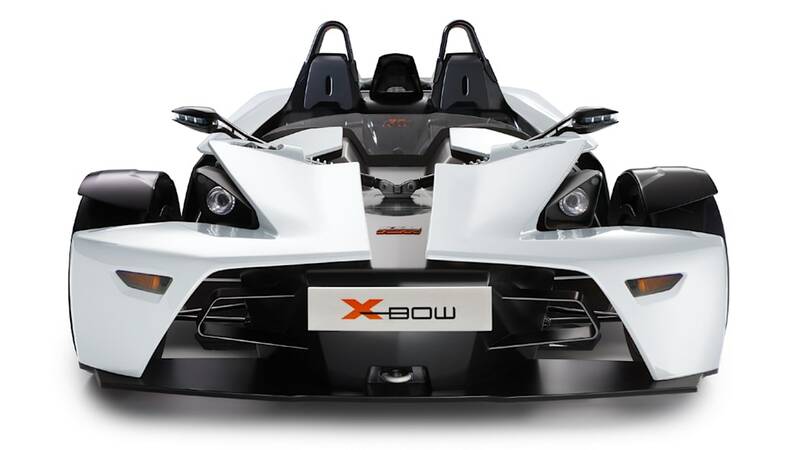 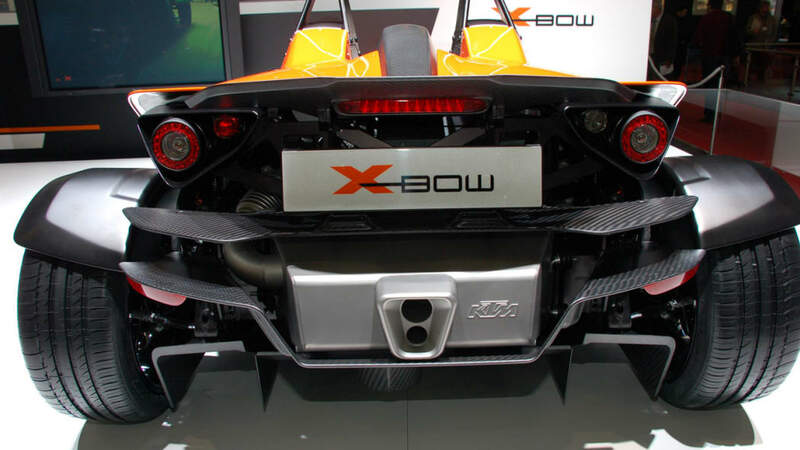 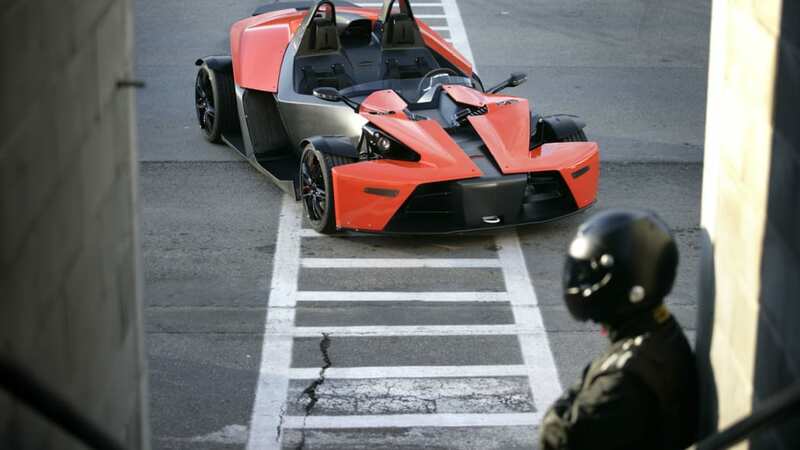 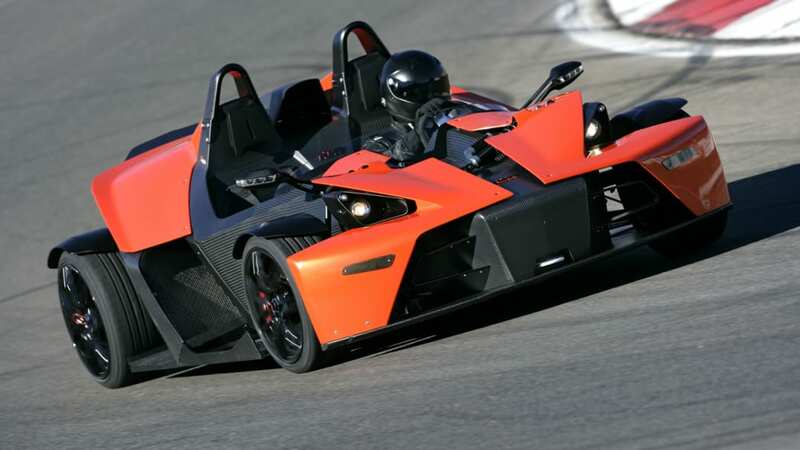 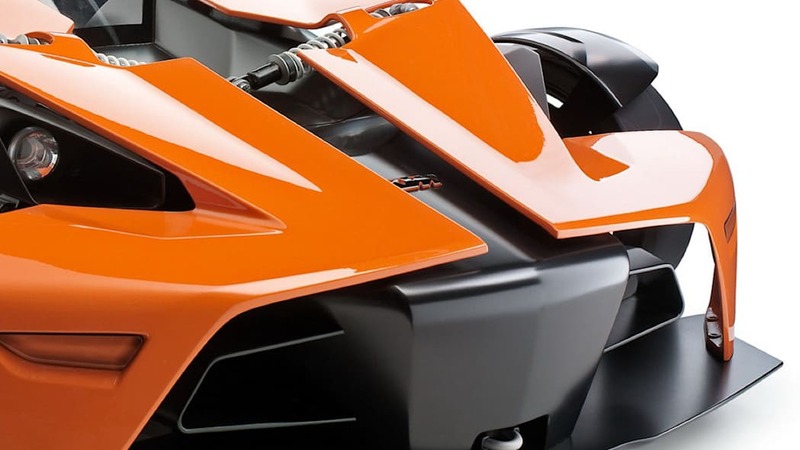 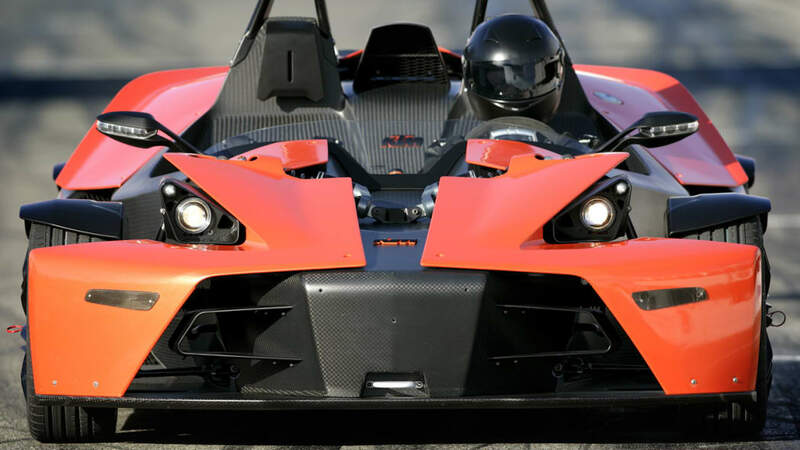 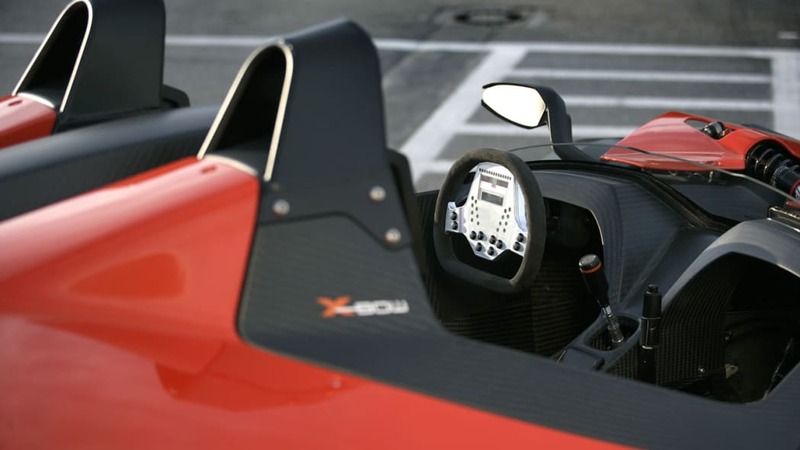 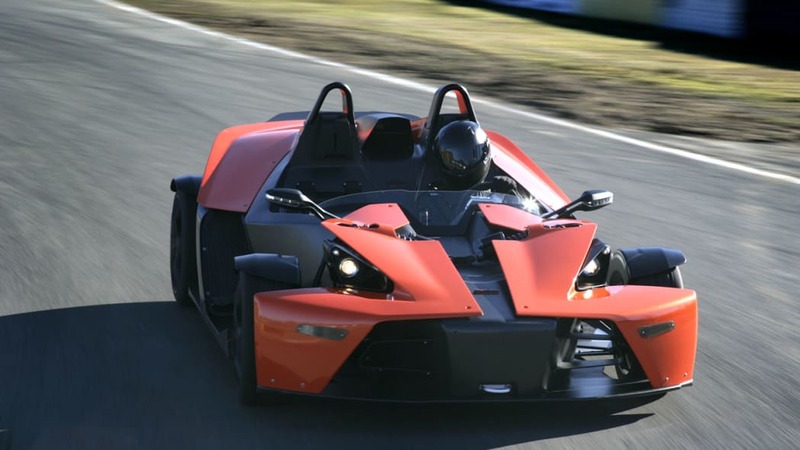 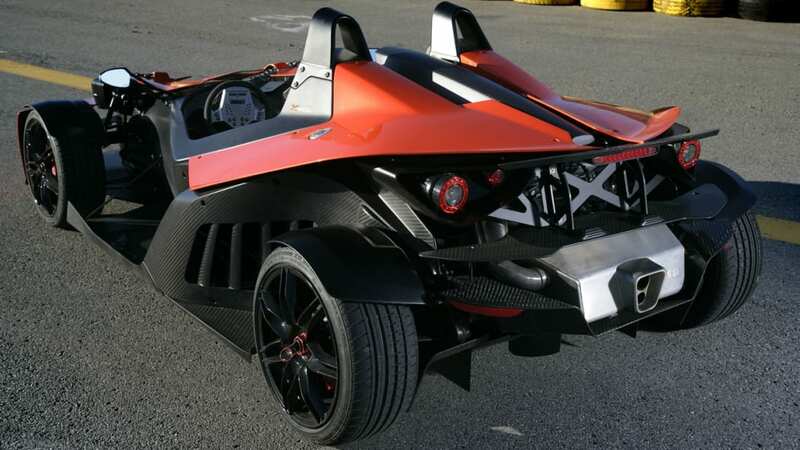 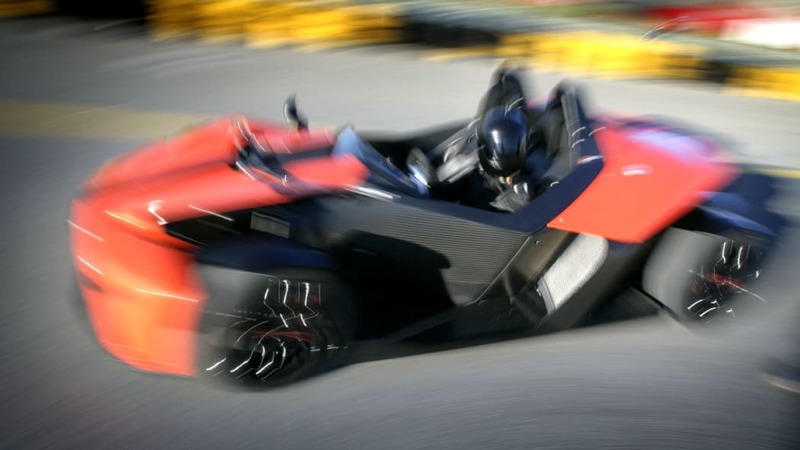 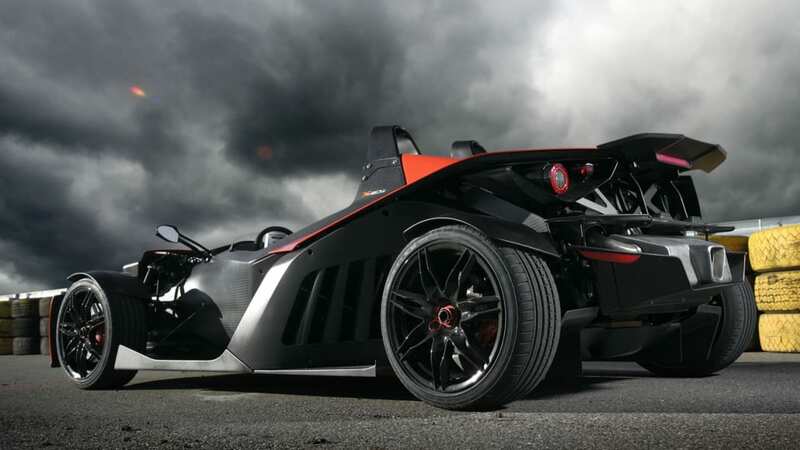 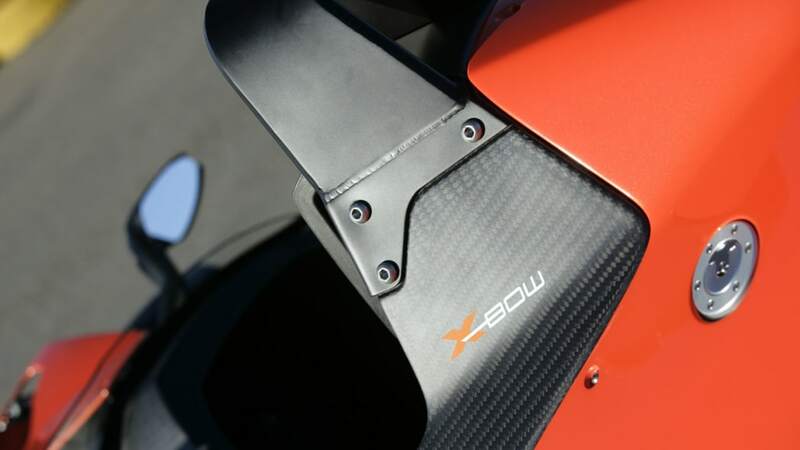 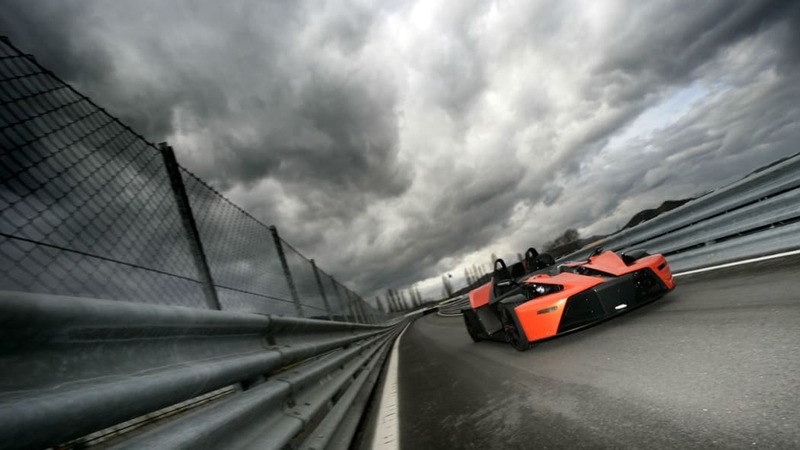 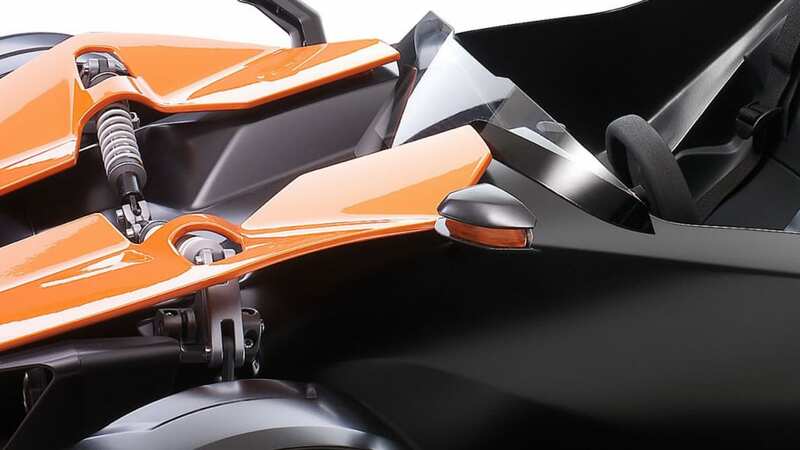 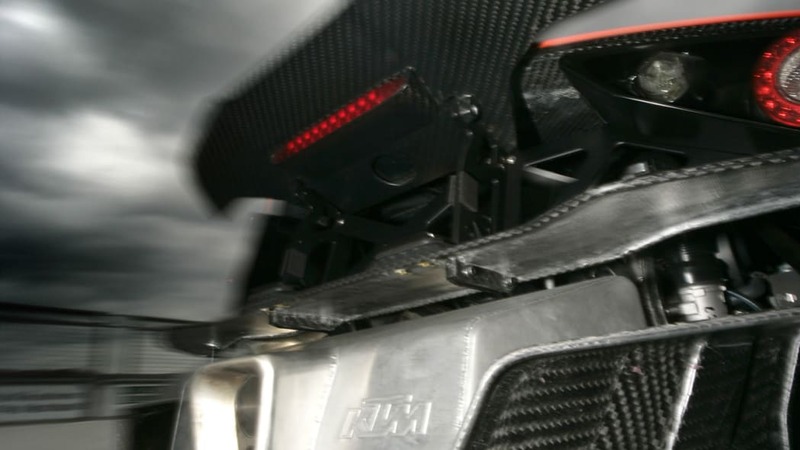 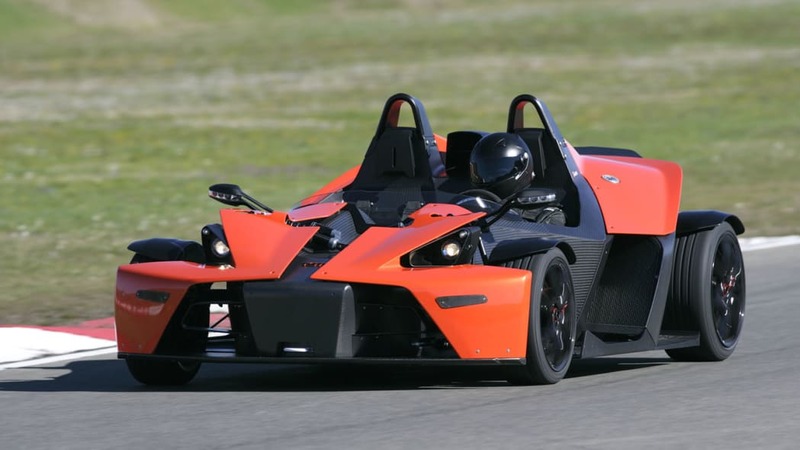 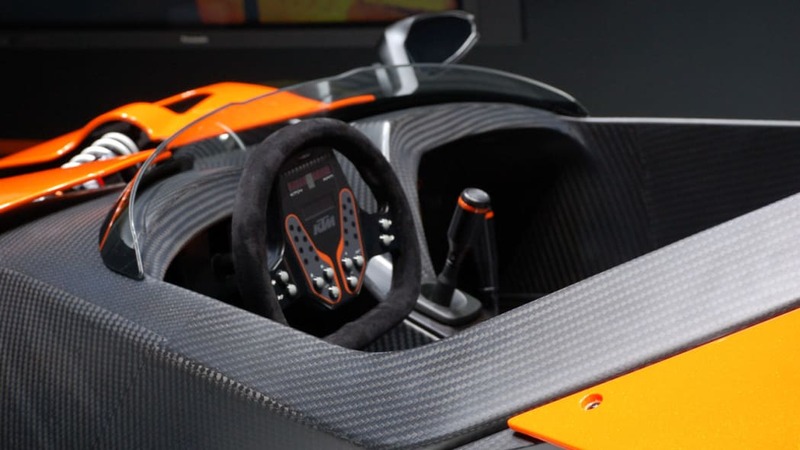 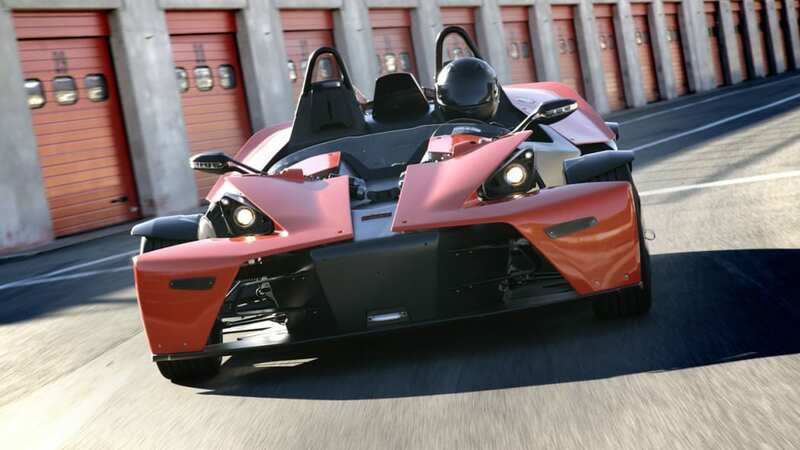 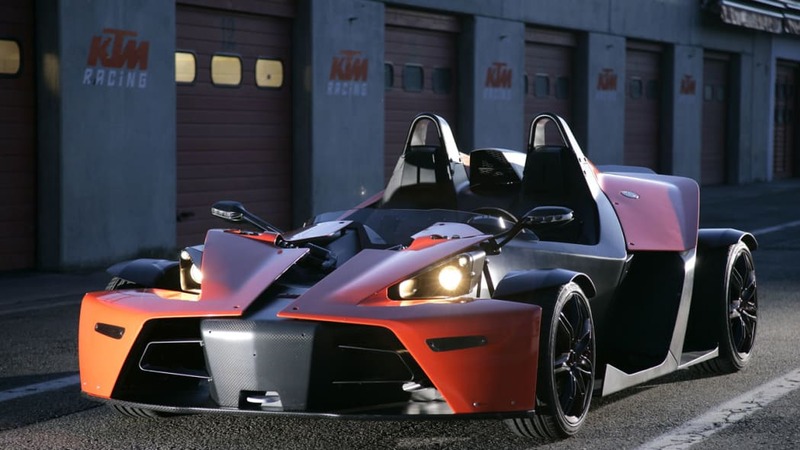 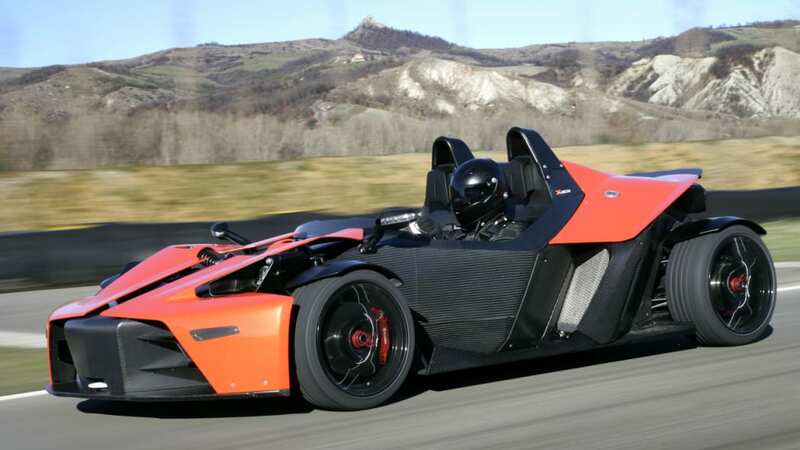 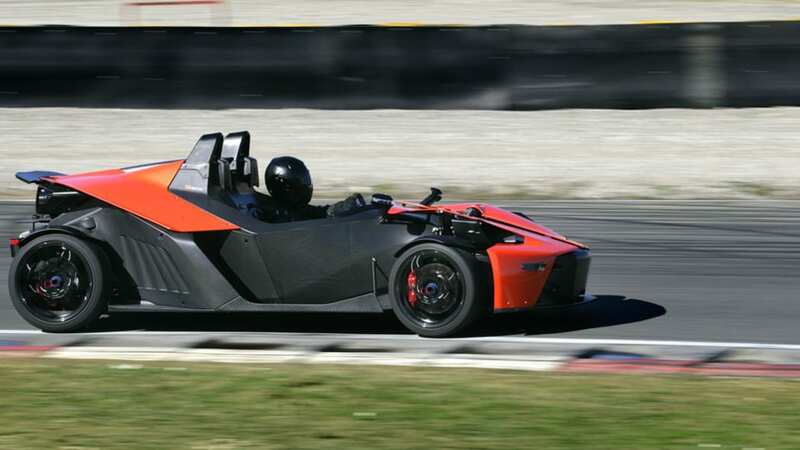 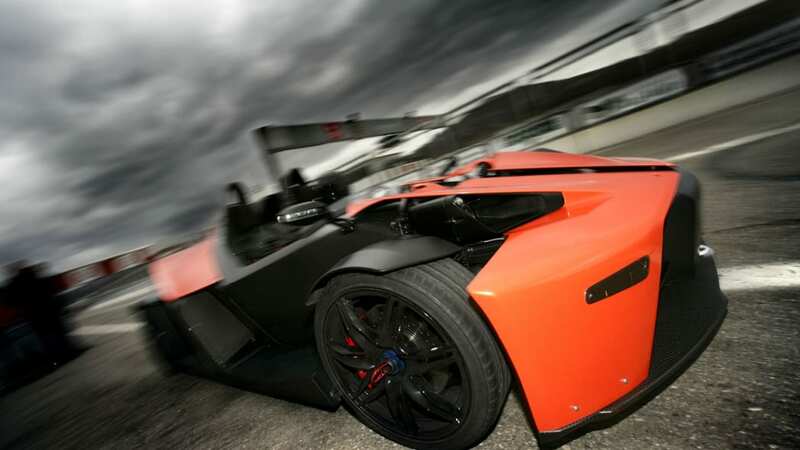 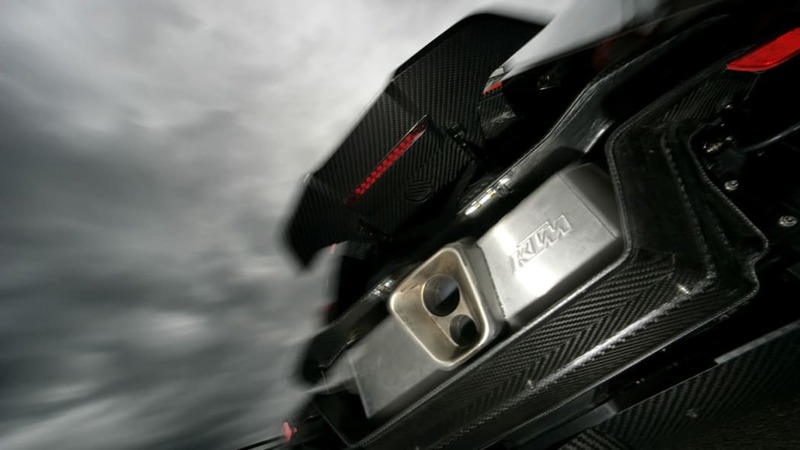 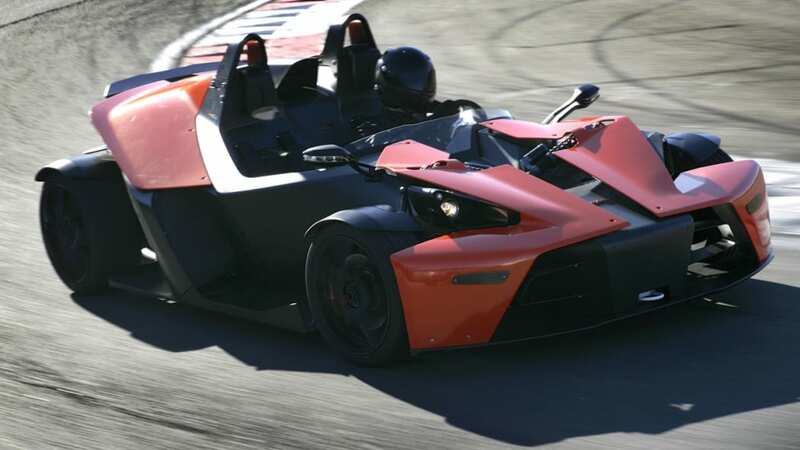 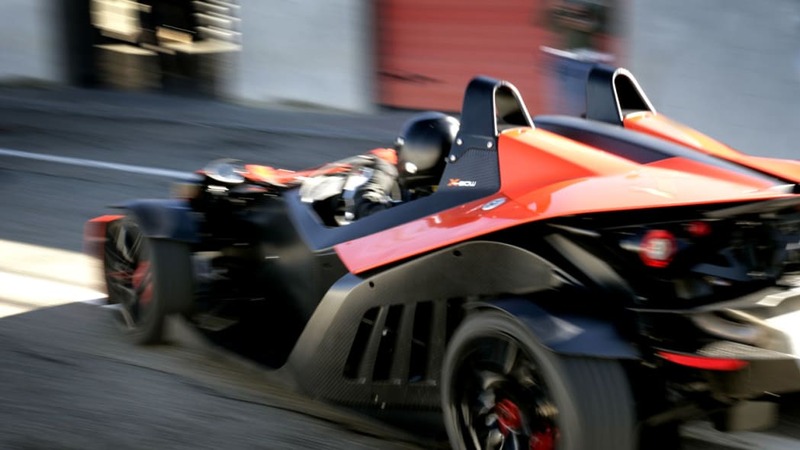 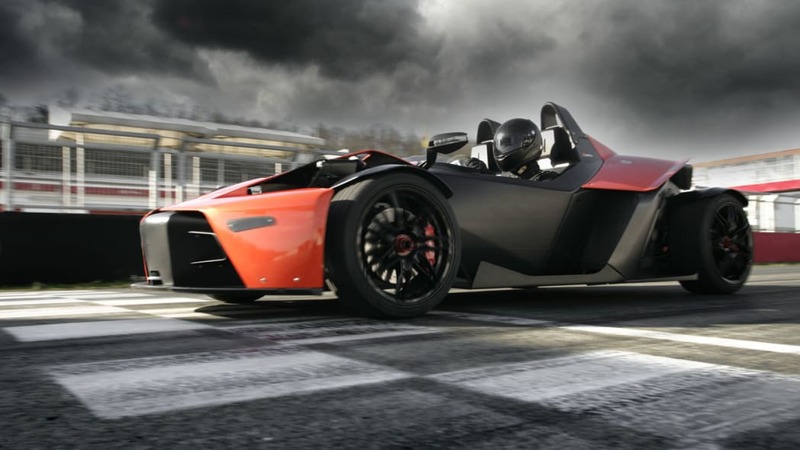 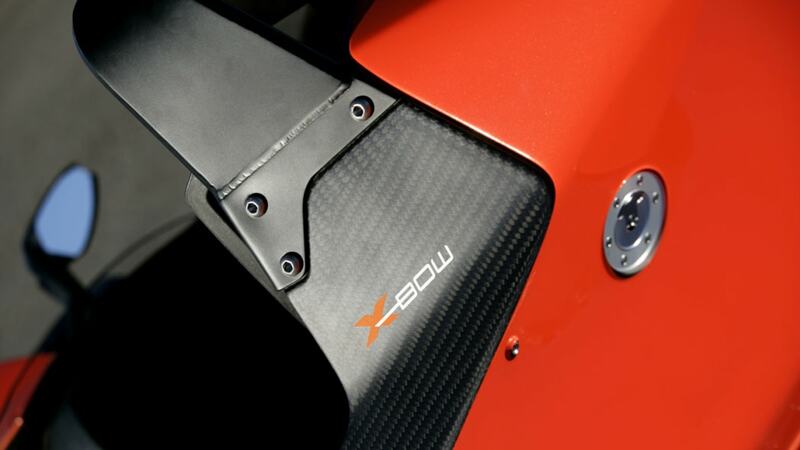 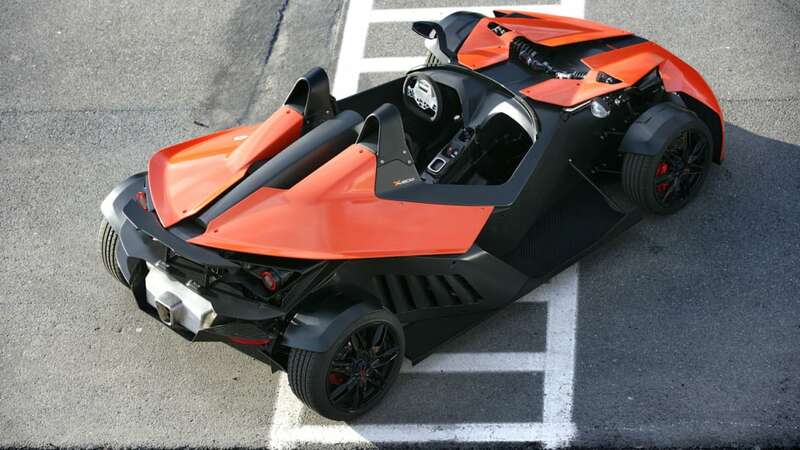 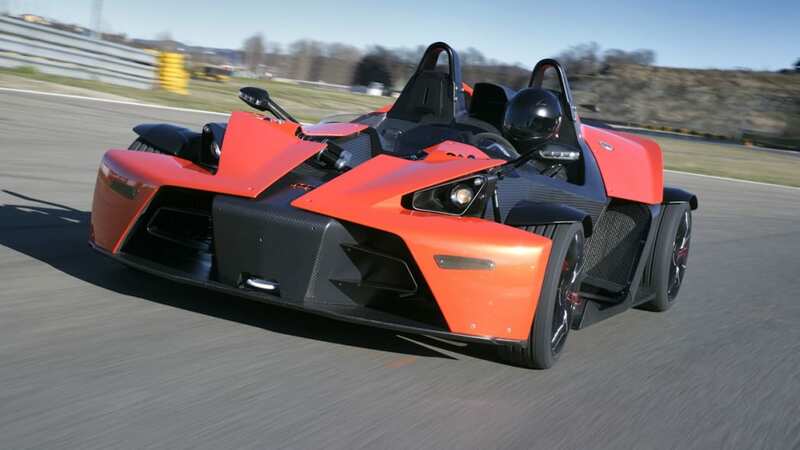 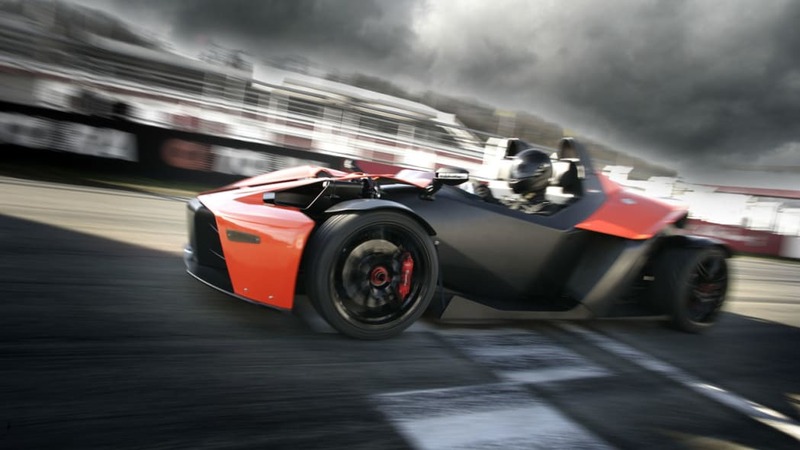 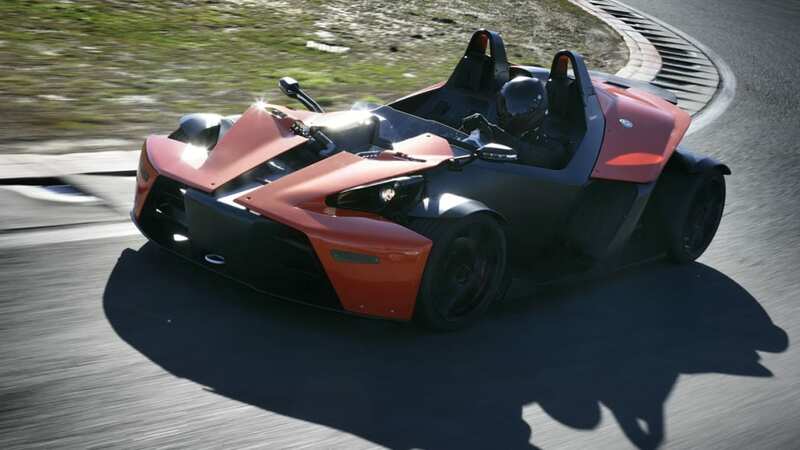 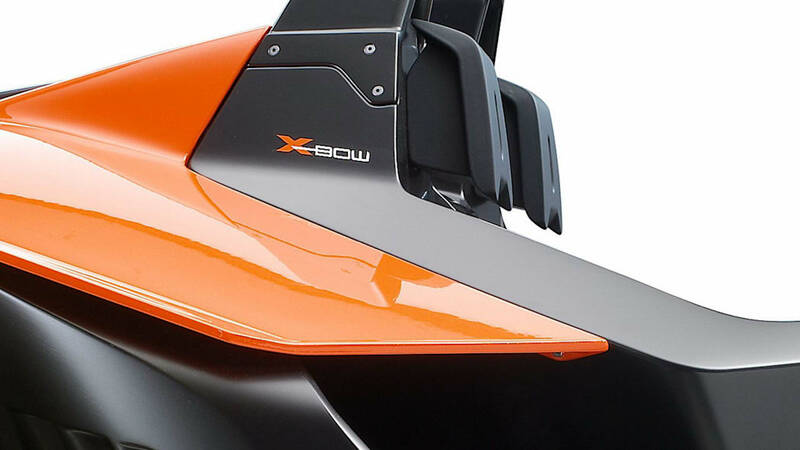 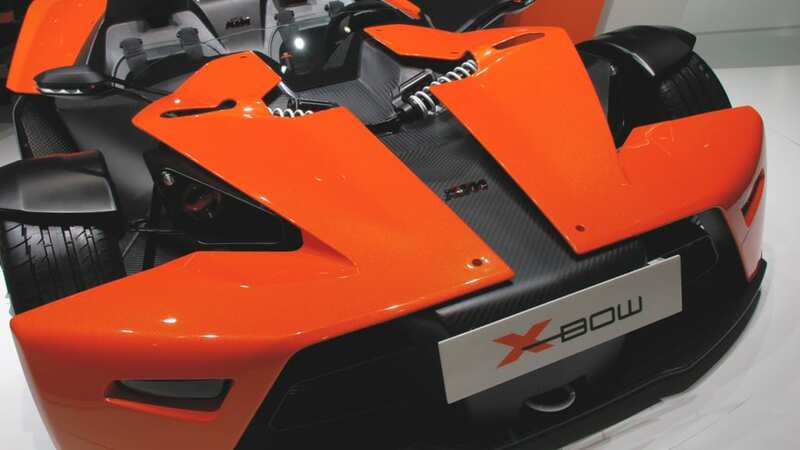 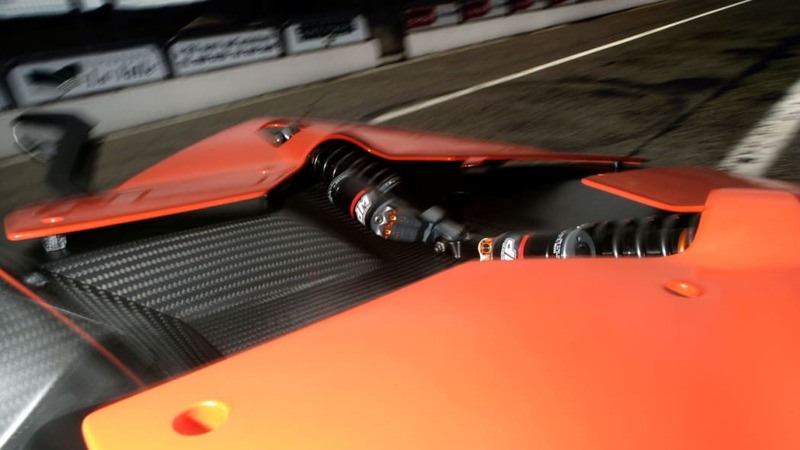 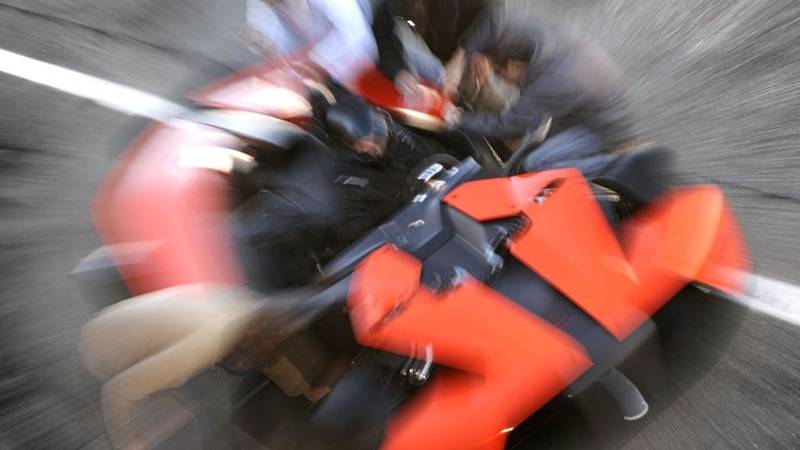 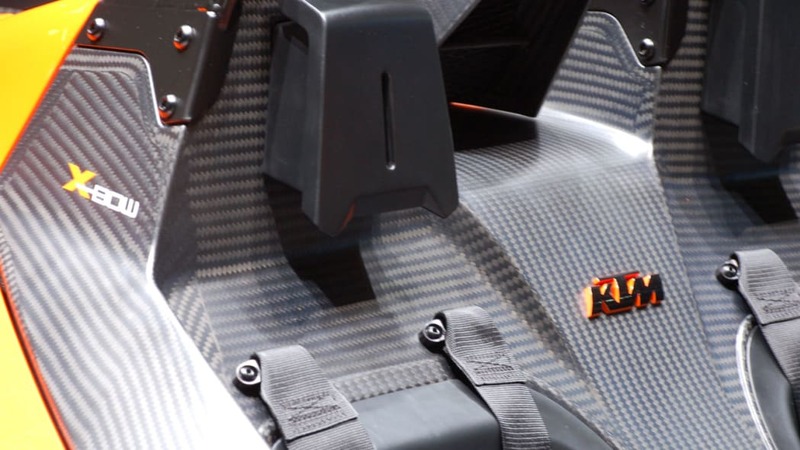 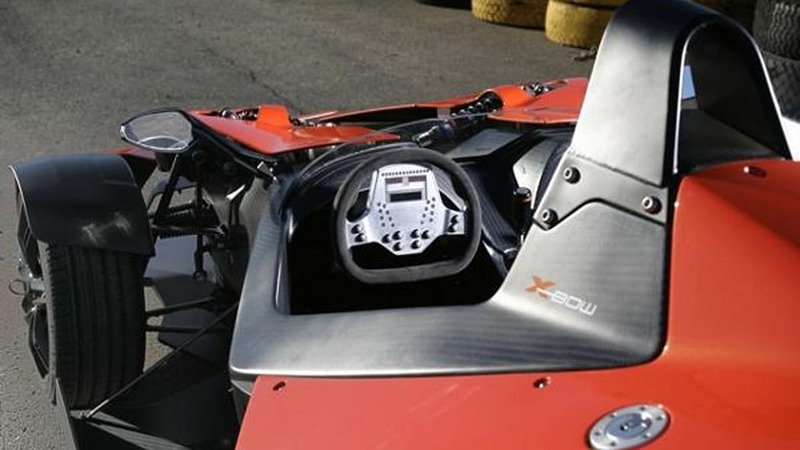 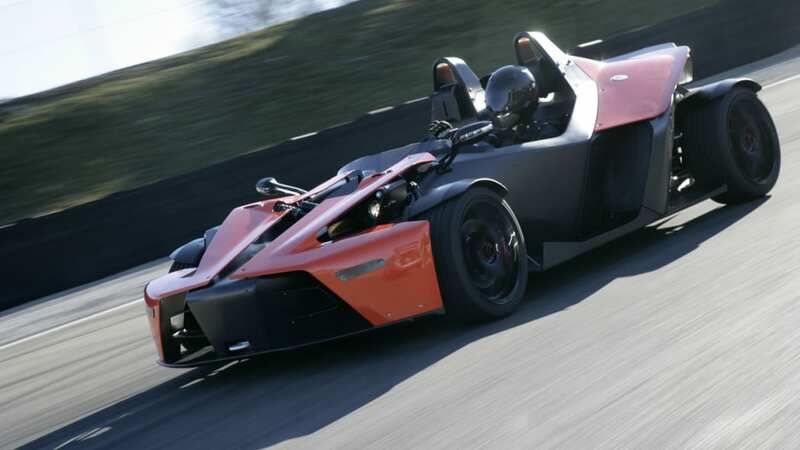 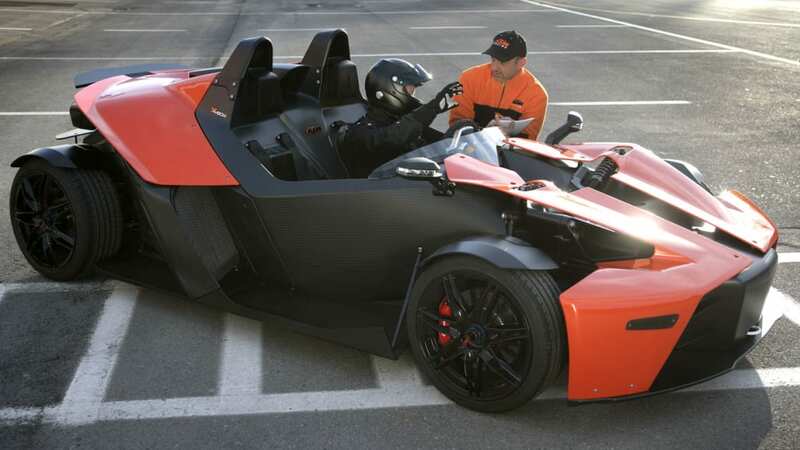 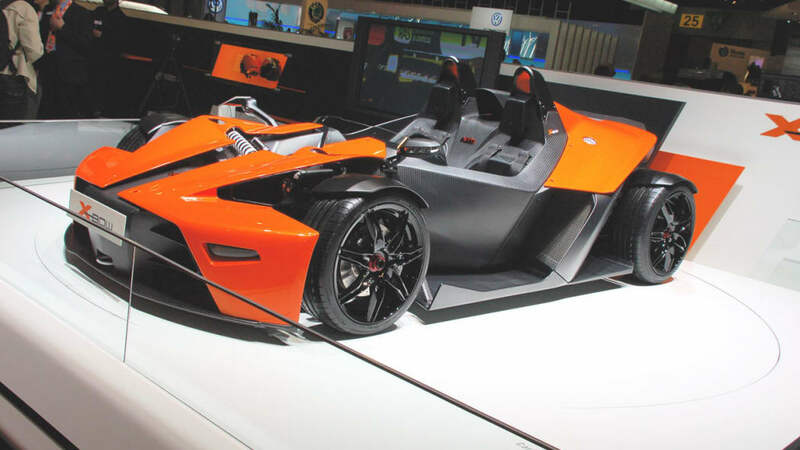 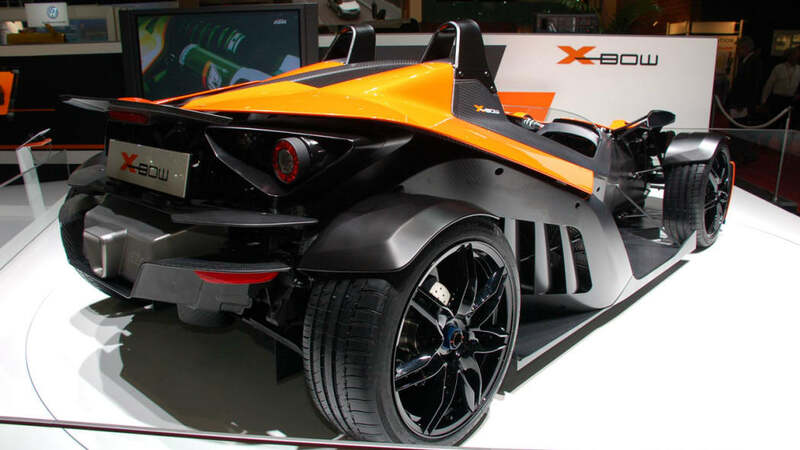 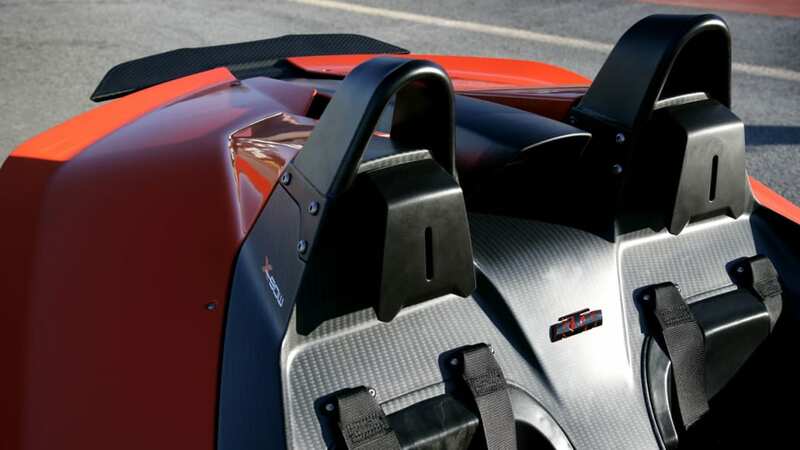 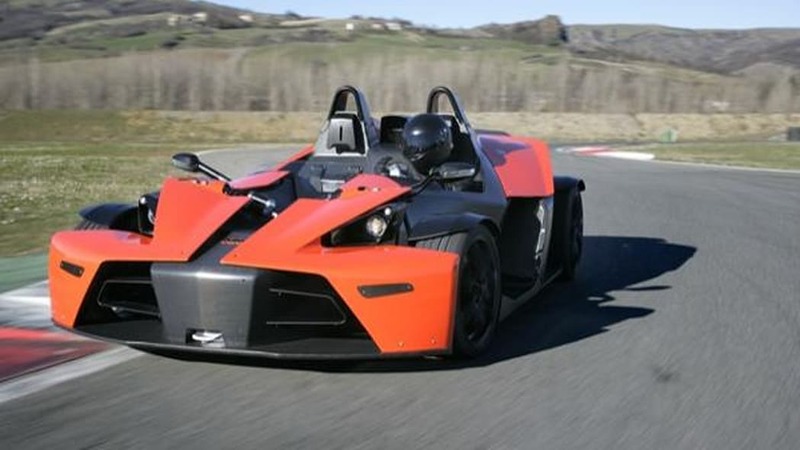 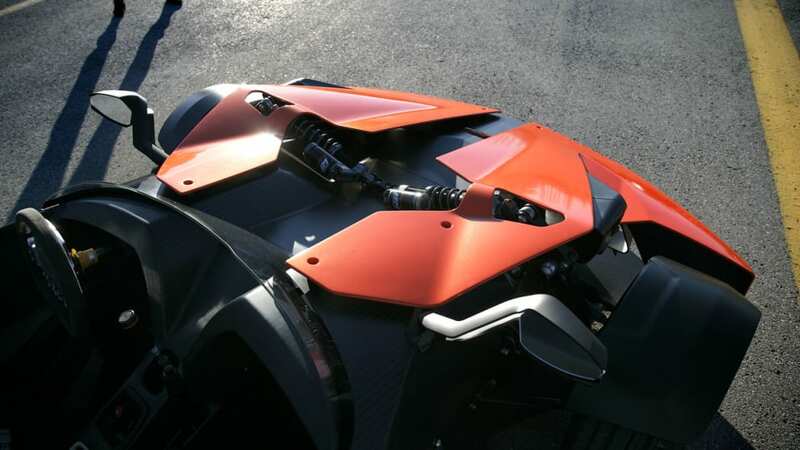 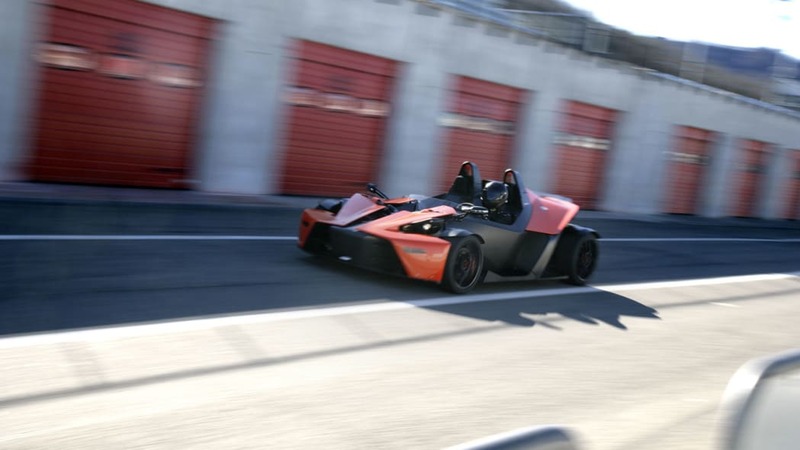 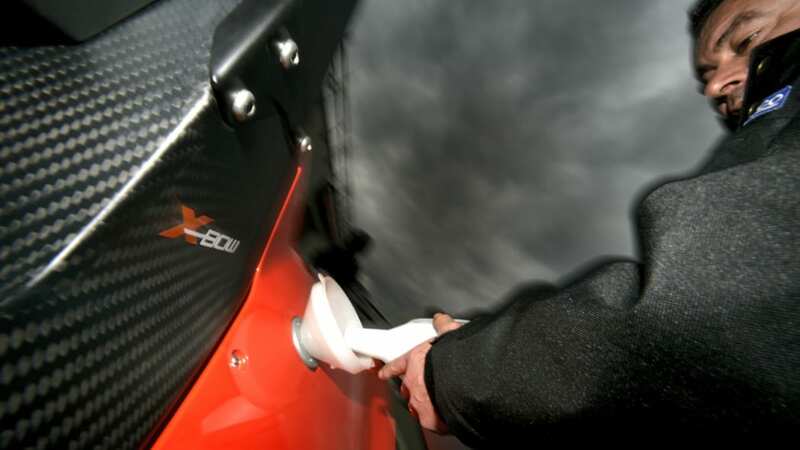 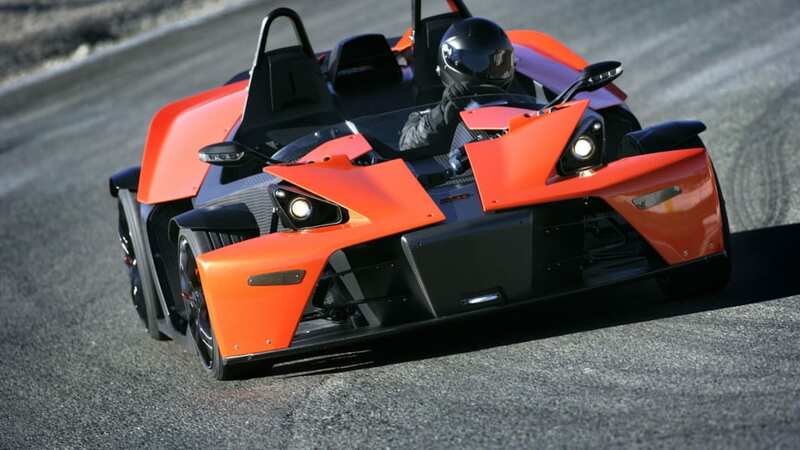 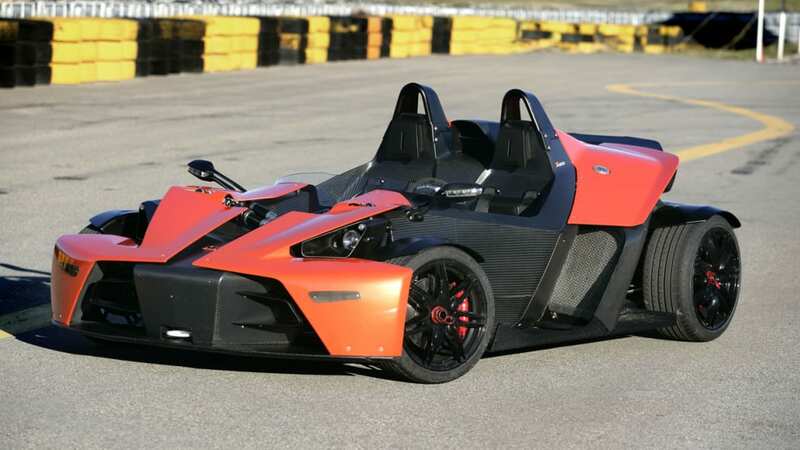 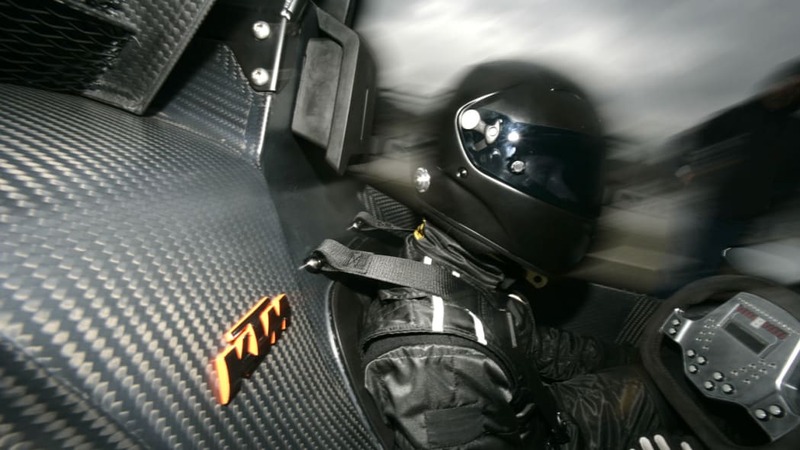 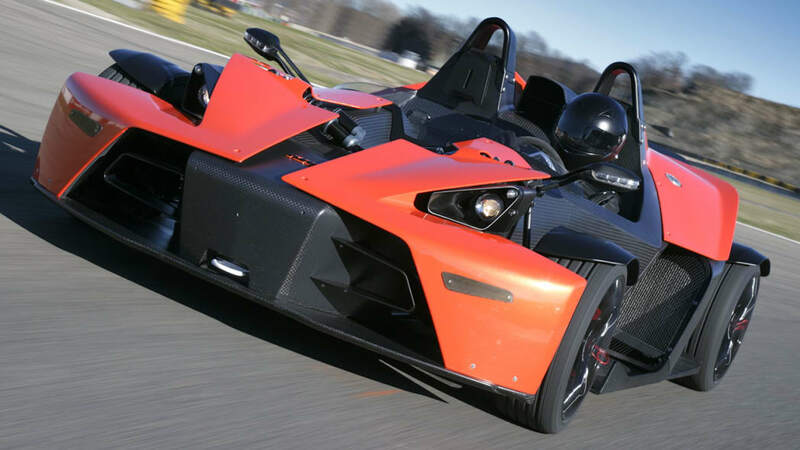 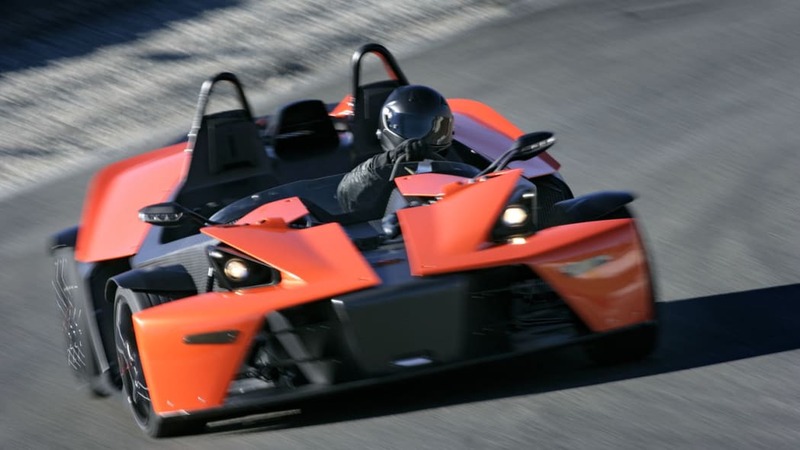 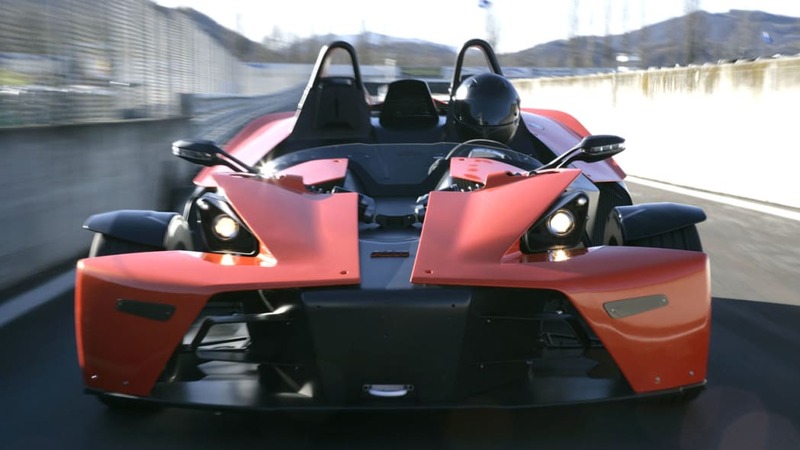 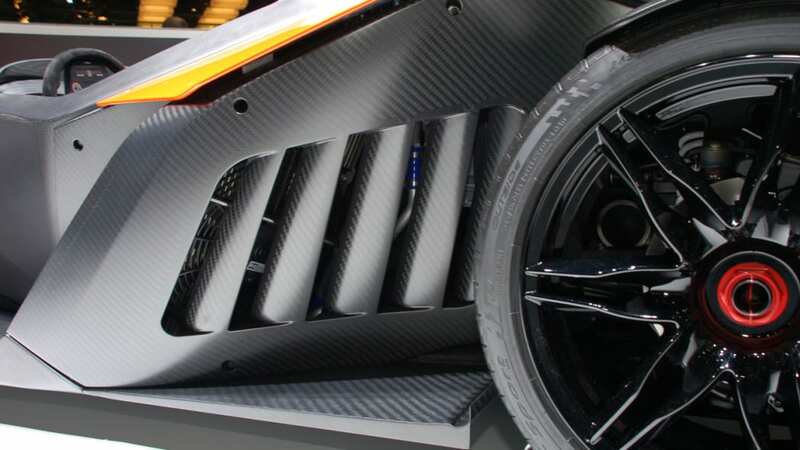 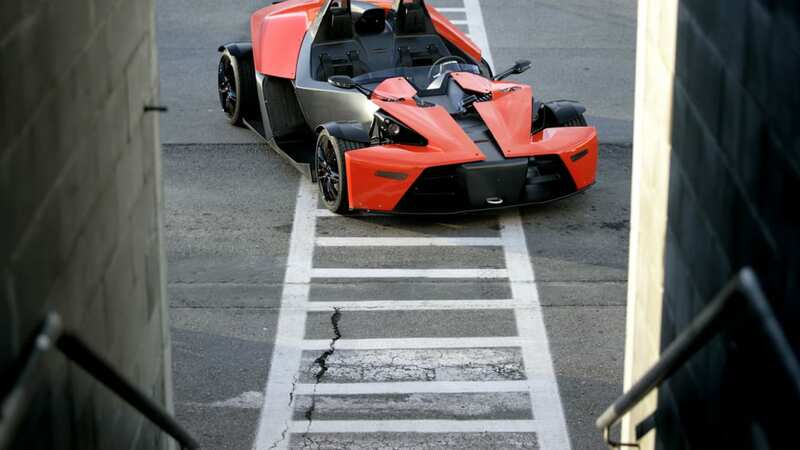 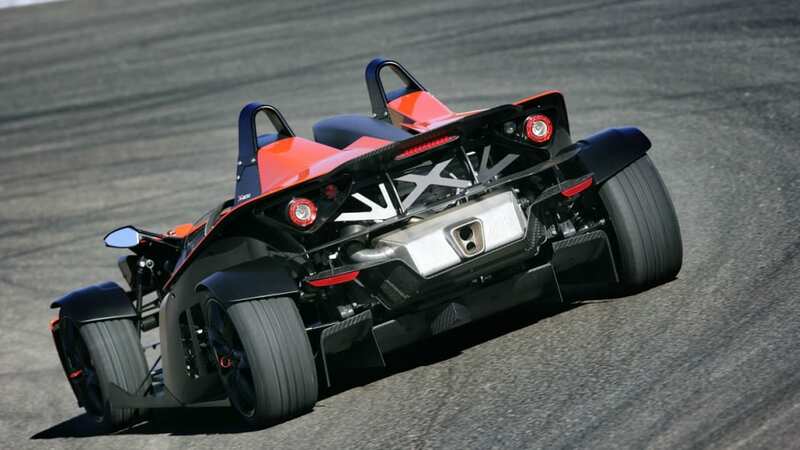 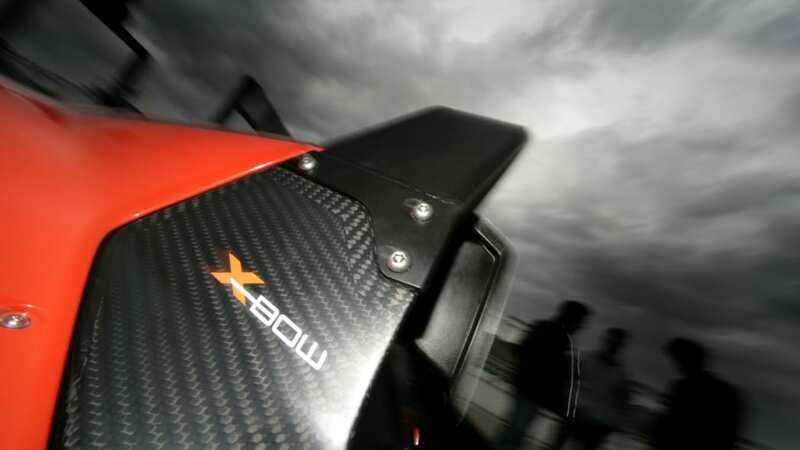 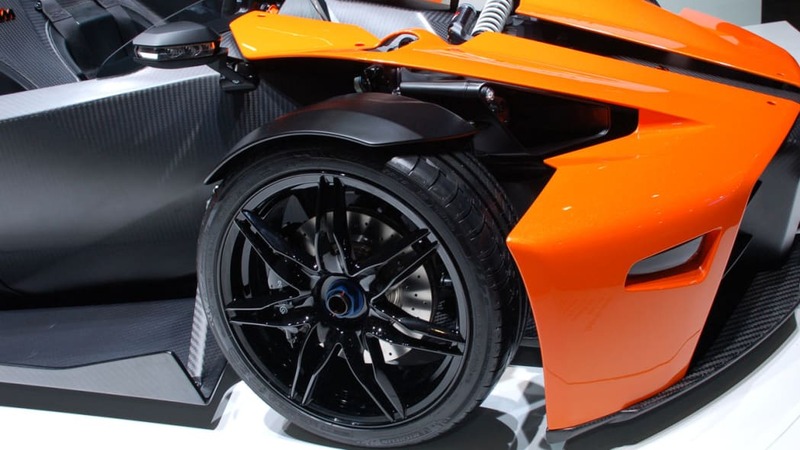 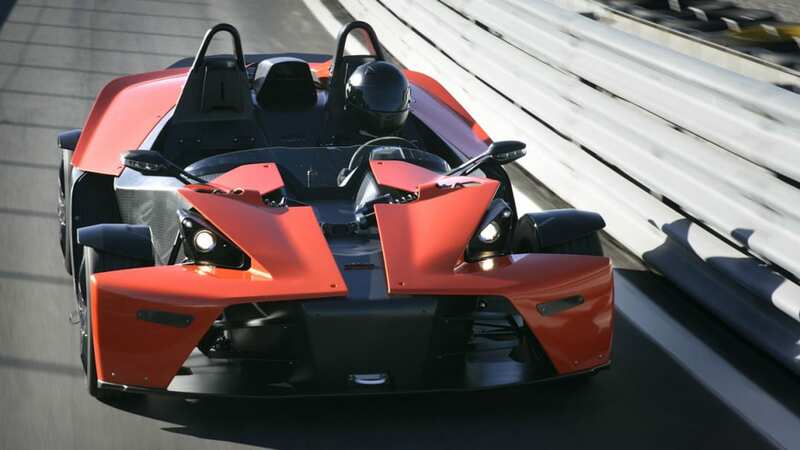 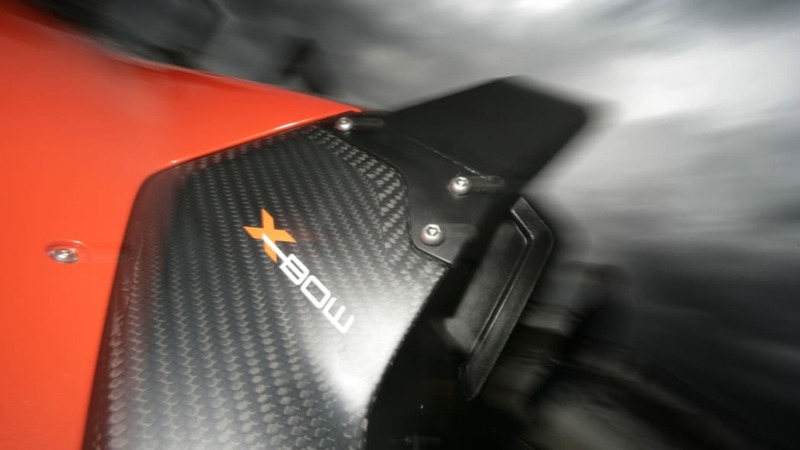 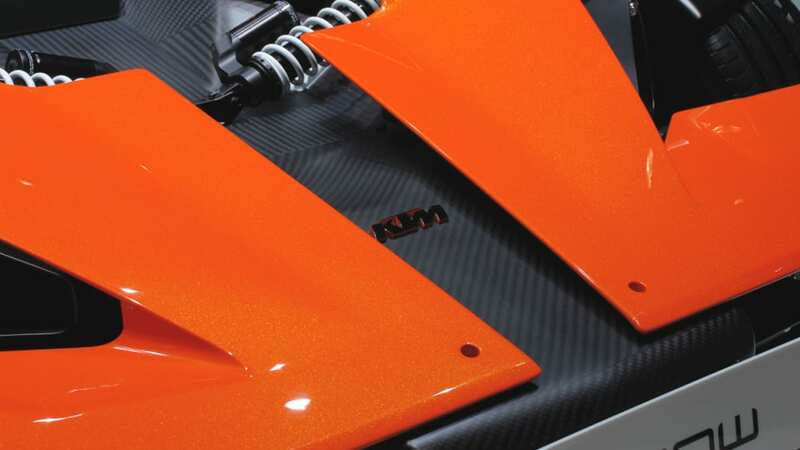 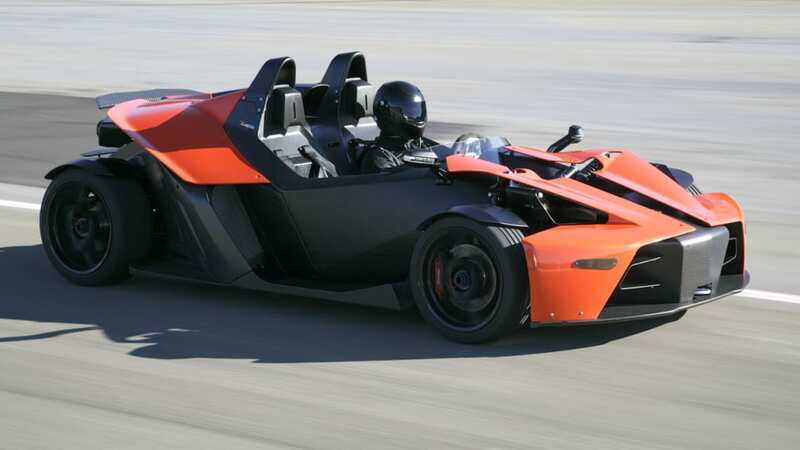 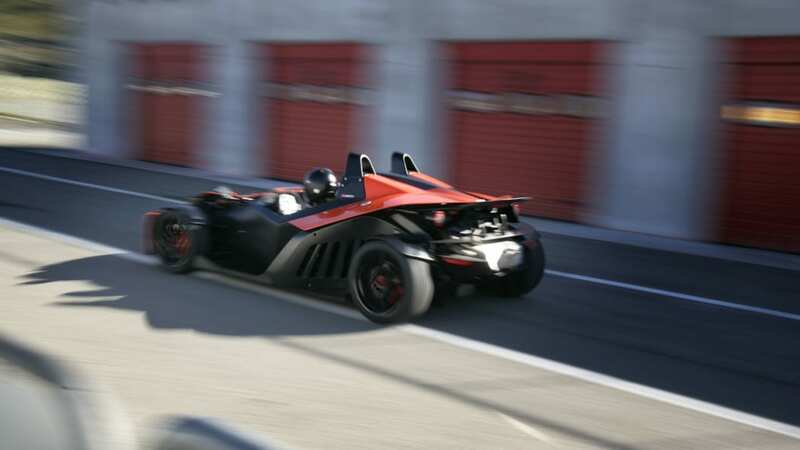 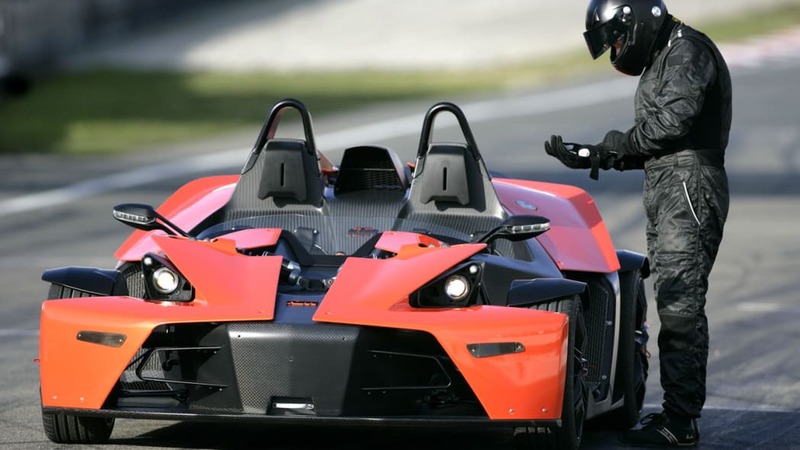 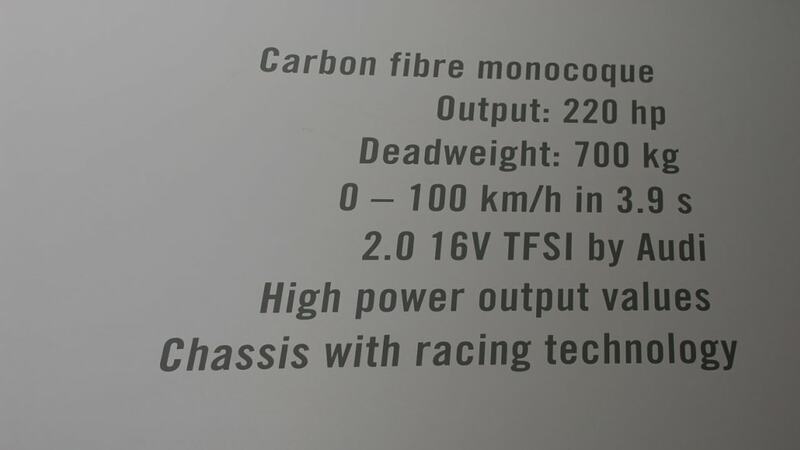 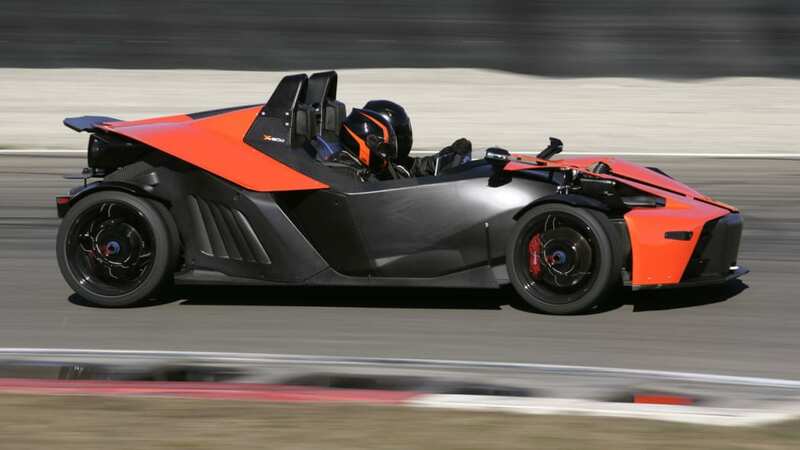 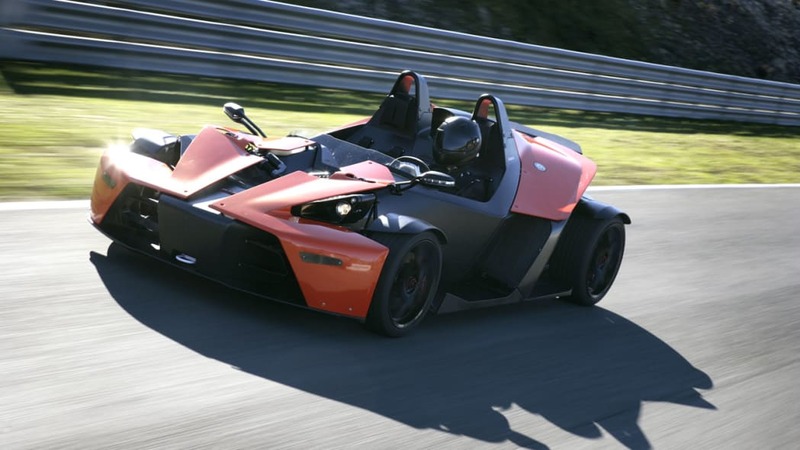 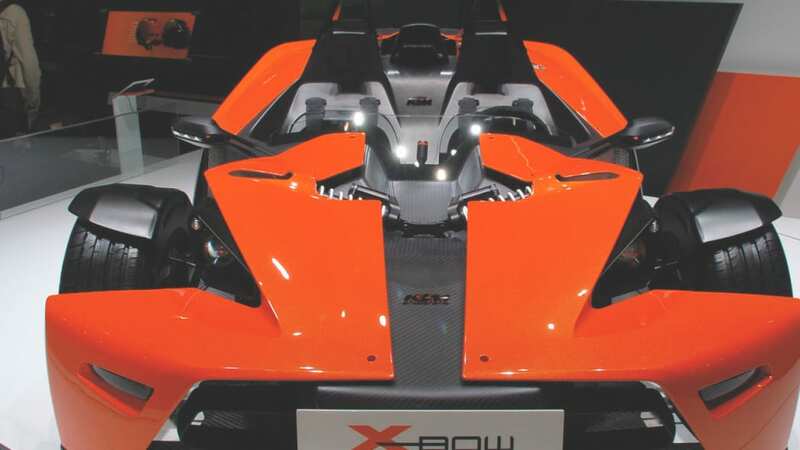 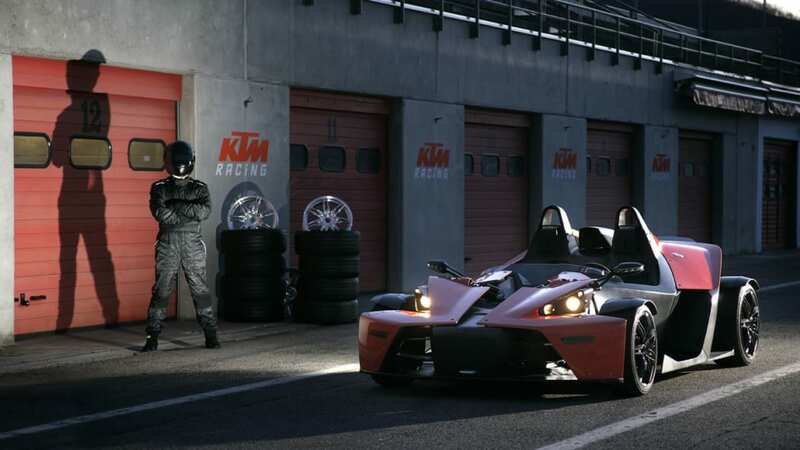 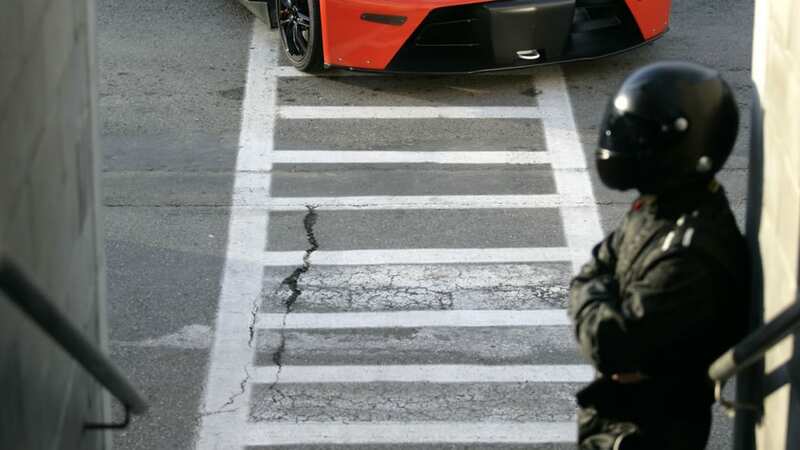 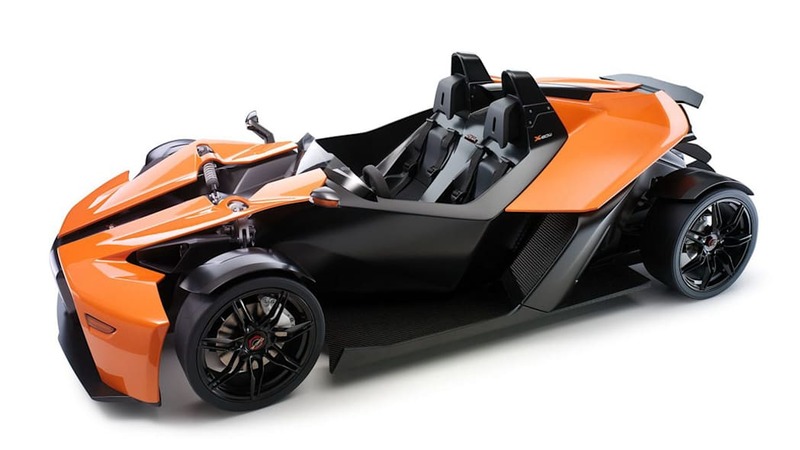 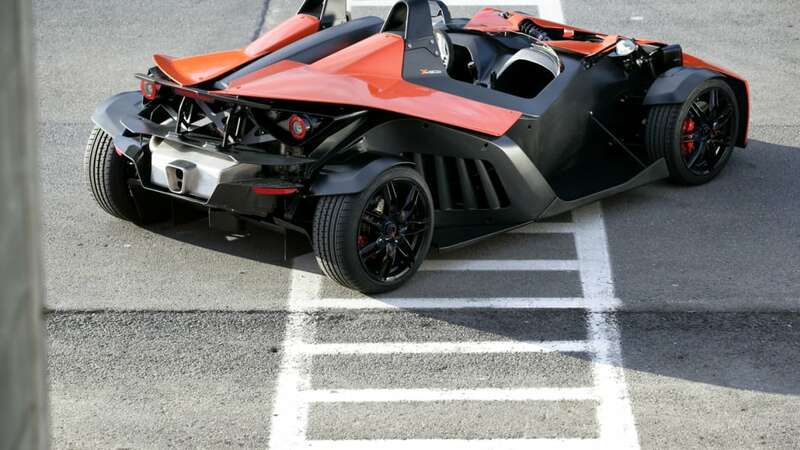 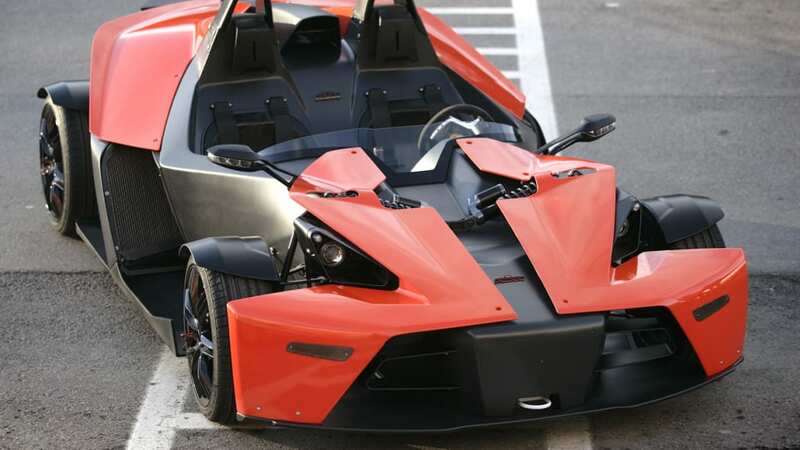 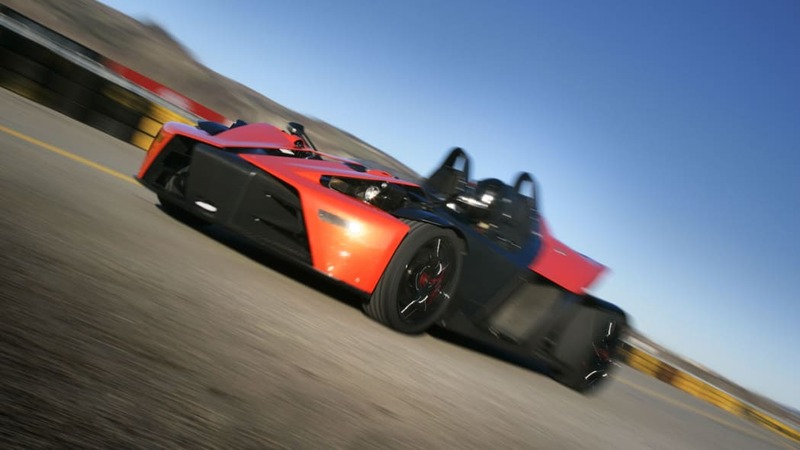 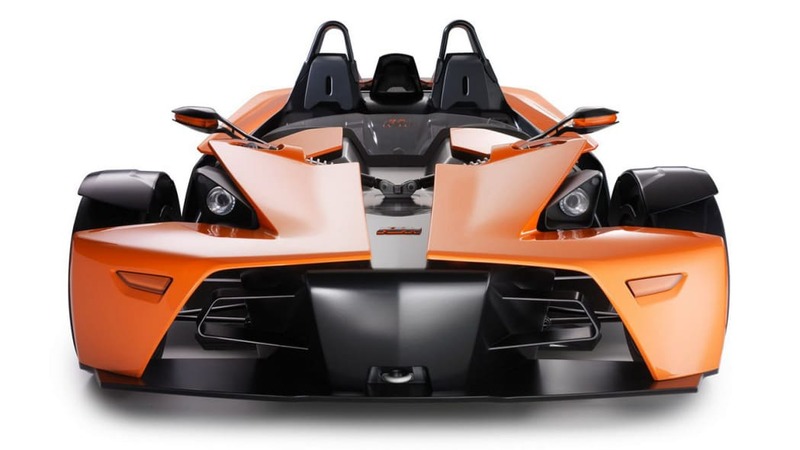 Apparently the company has received some 600+ requests from American KTM dealers for the X-Bow to make the transatlantic trip. 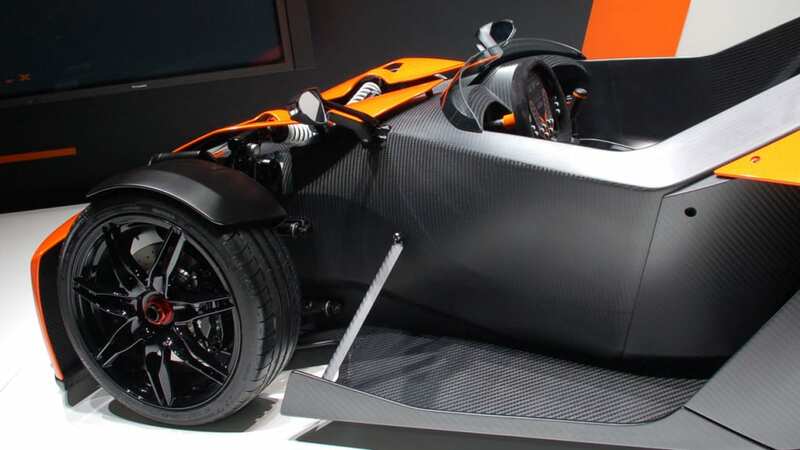 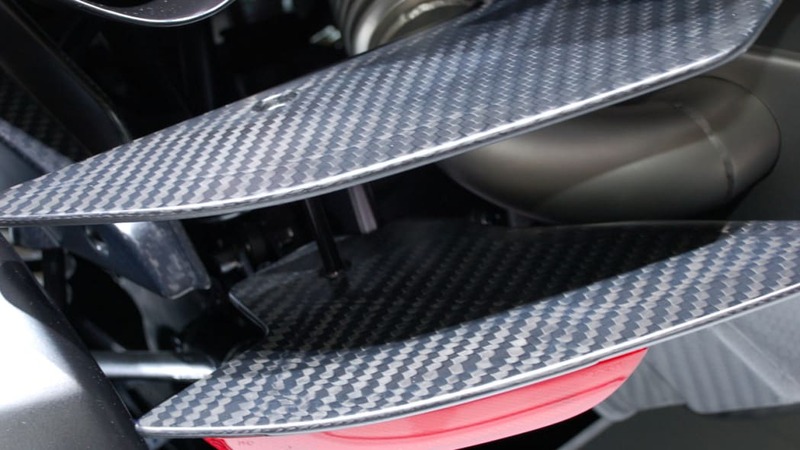 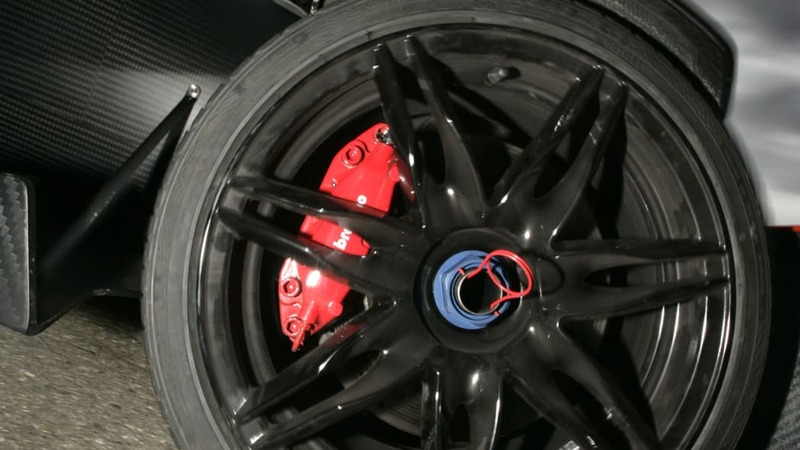 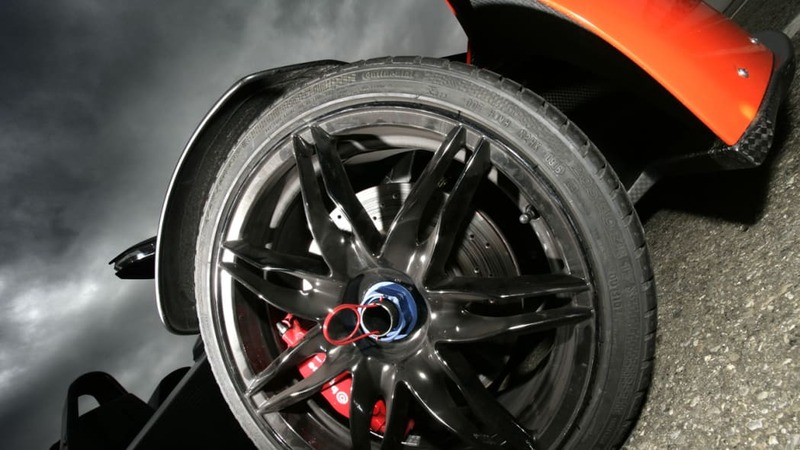 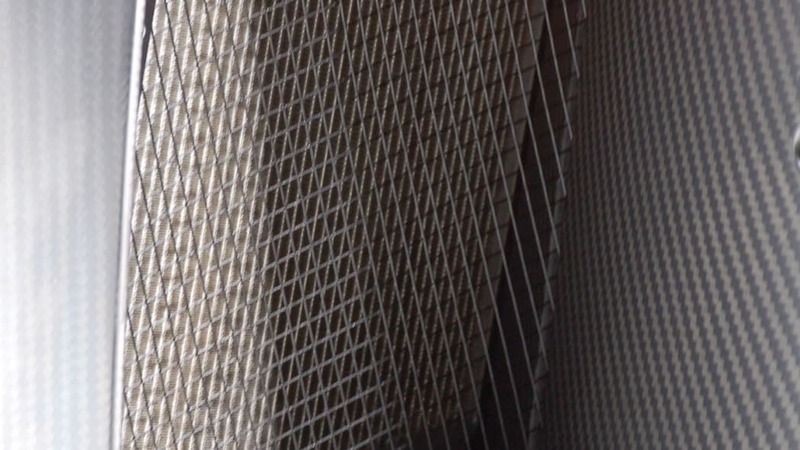 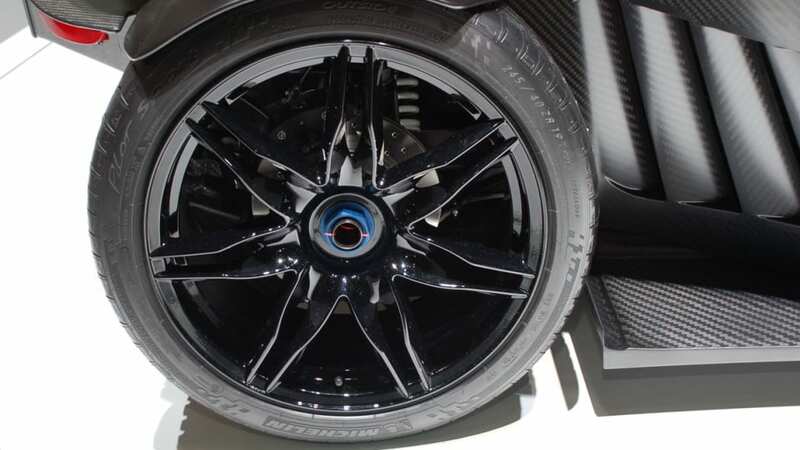 Trunkenpolz (now we just like saying Trunkenpolz) noted that they will need cooperation from Volkswagen/Audi, who supplies the running gear, and from local authorities, but that the company "will do whatever is possible to bring the car to the U.S. – that, I promise." 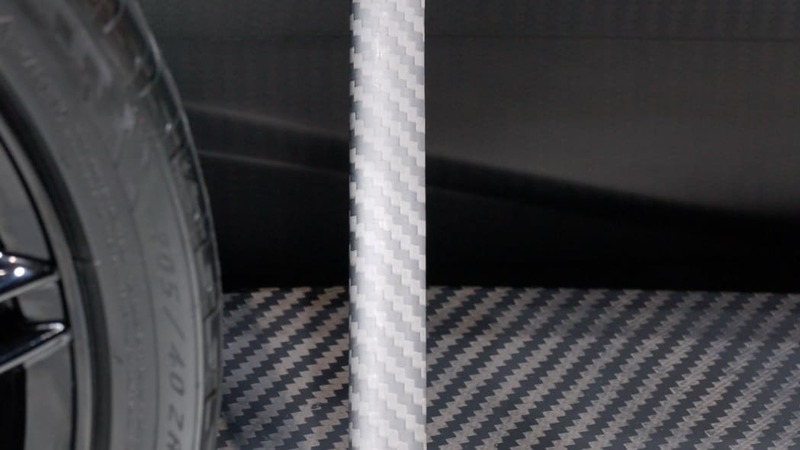 Thanks for the tip, everyone!